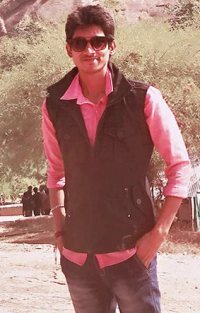 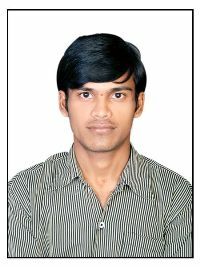 I am Anshul Sharma. 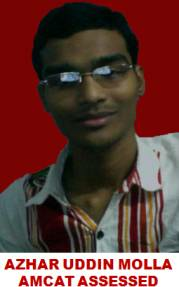 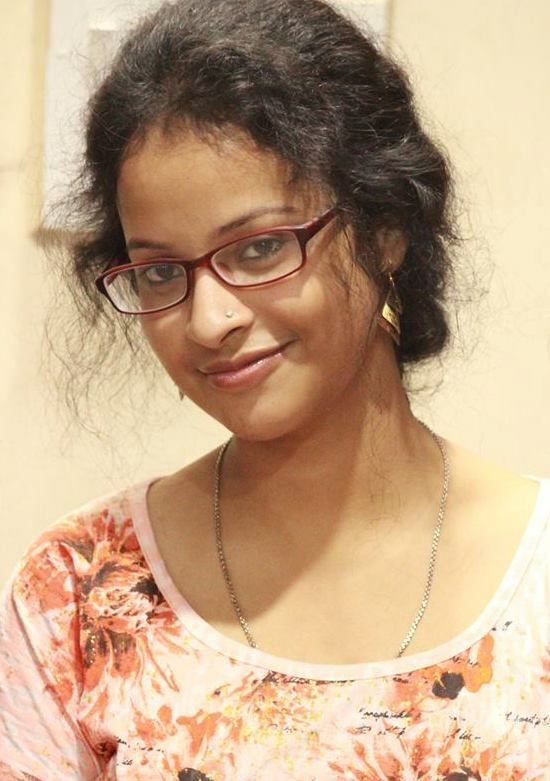 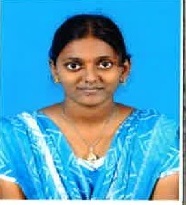 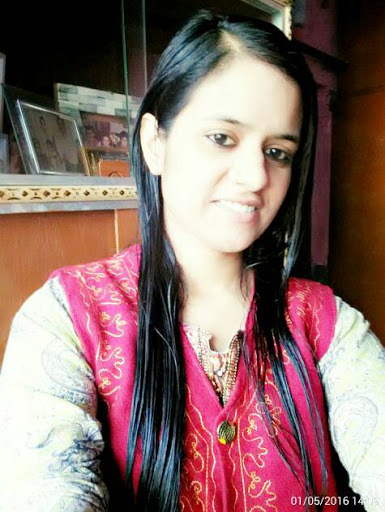 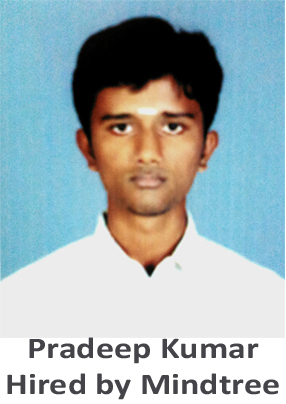 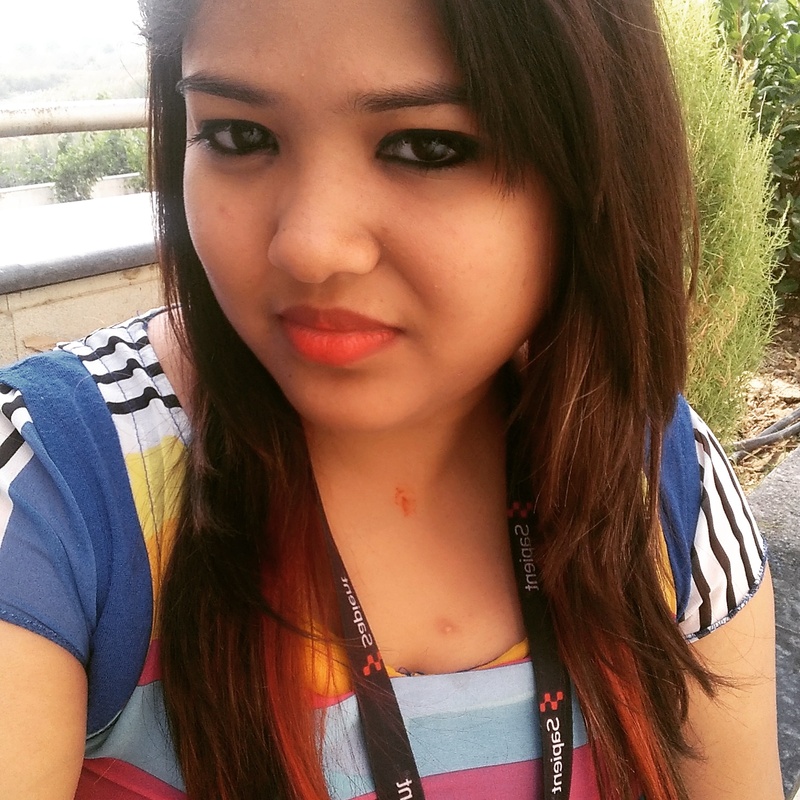 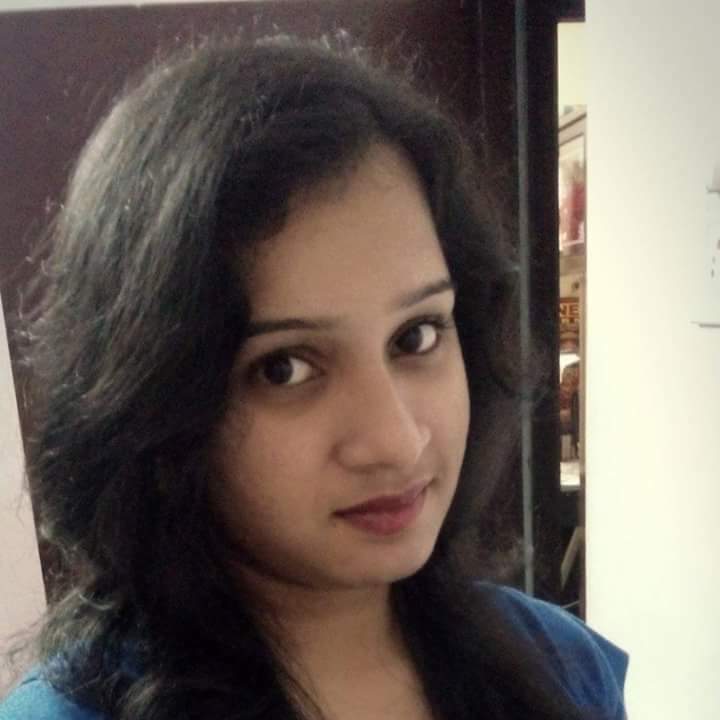 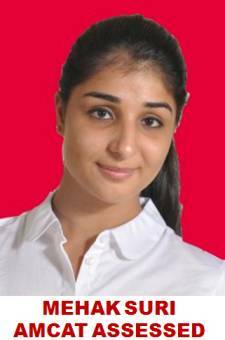 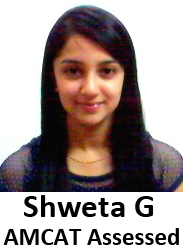 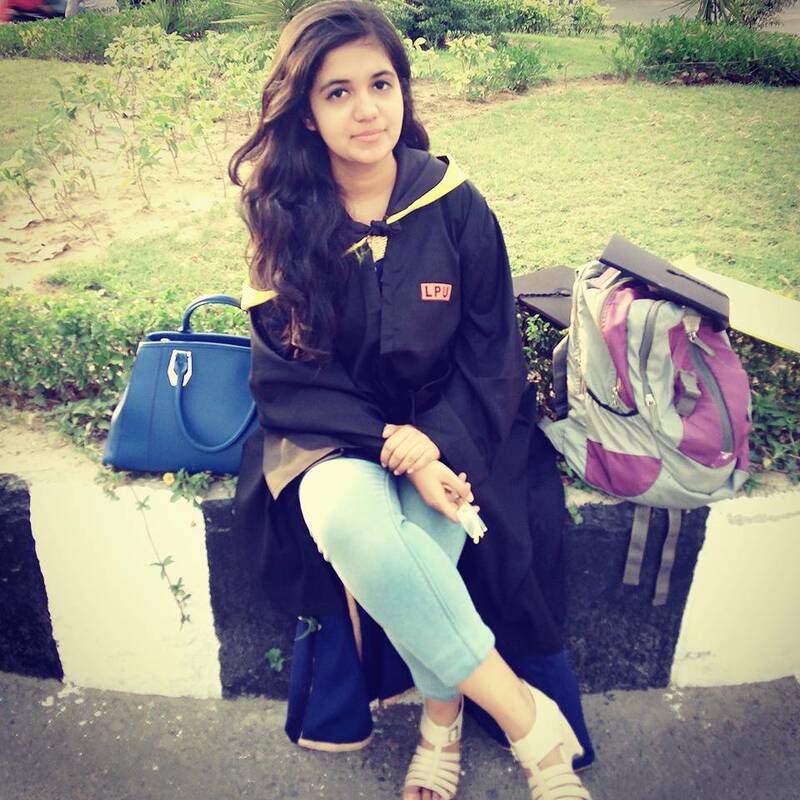 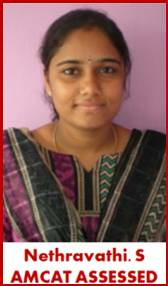 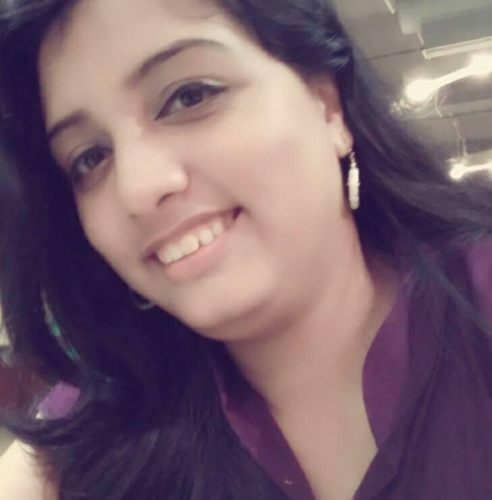 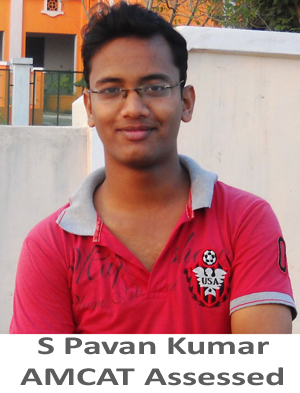 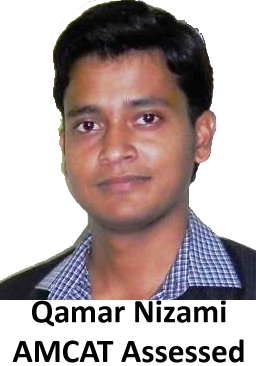 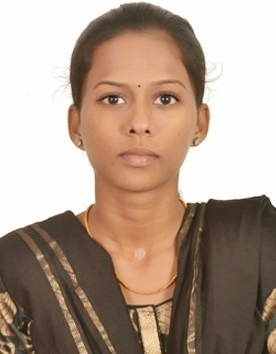 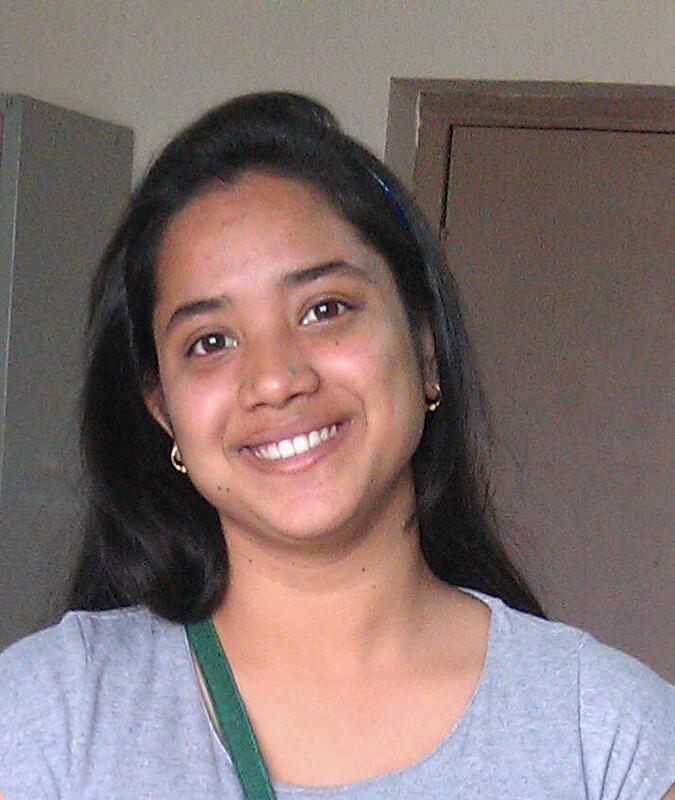 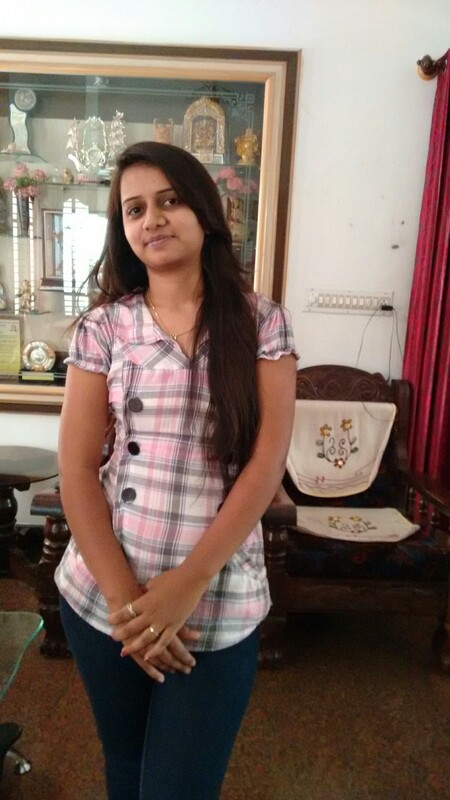 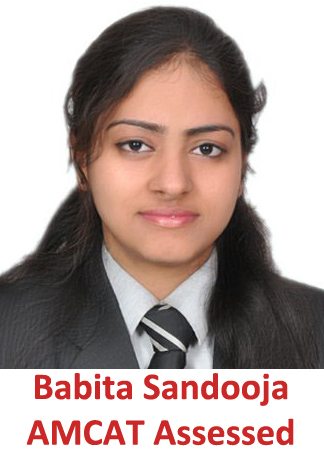 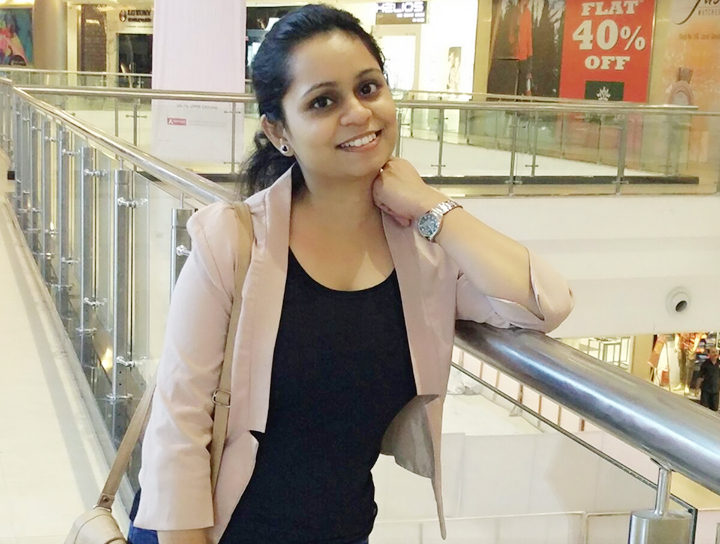 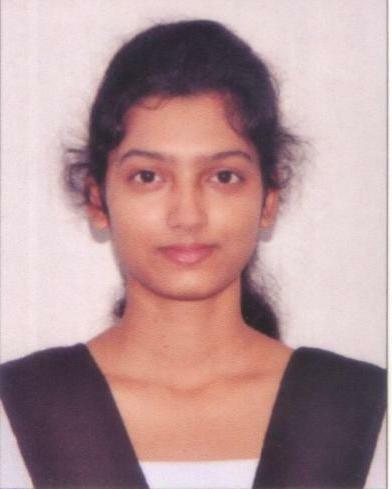 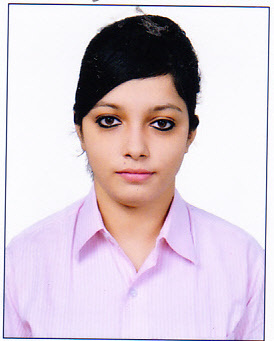 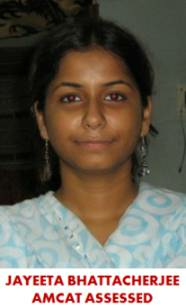 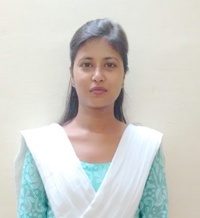 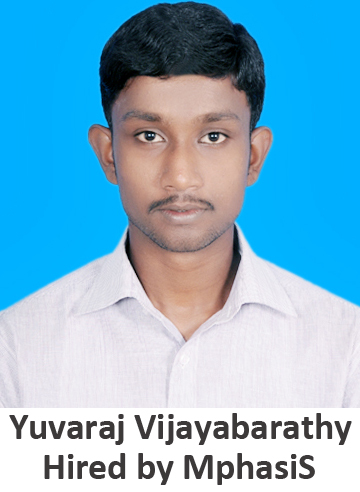 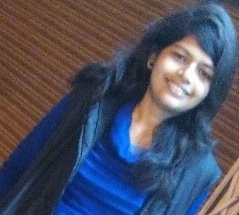 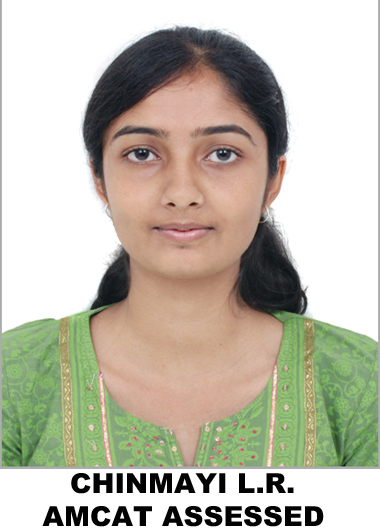 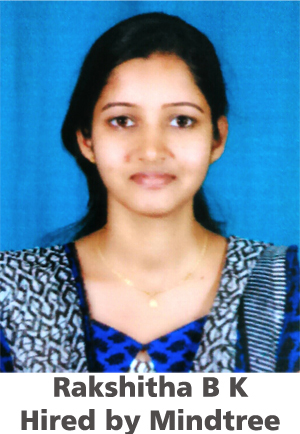 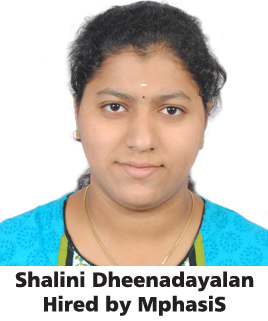 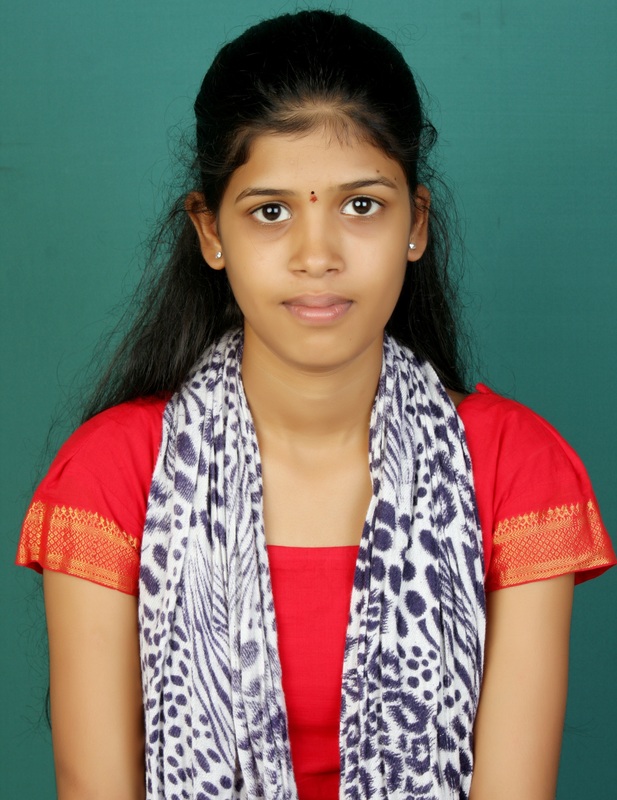 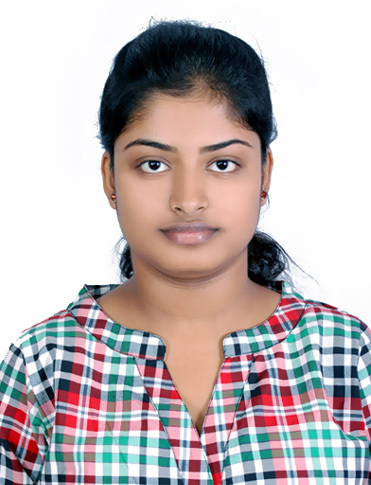 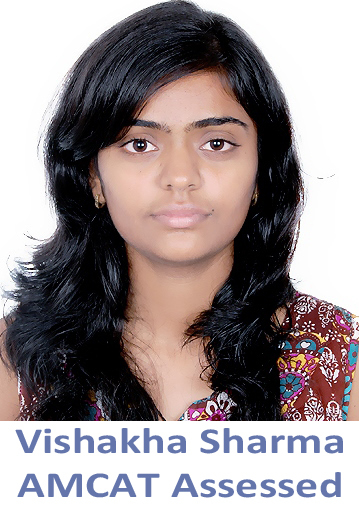 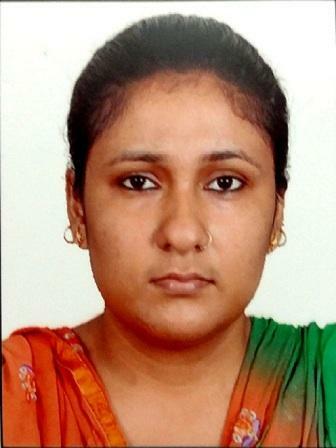 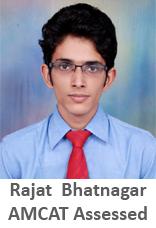 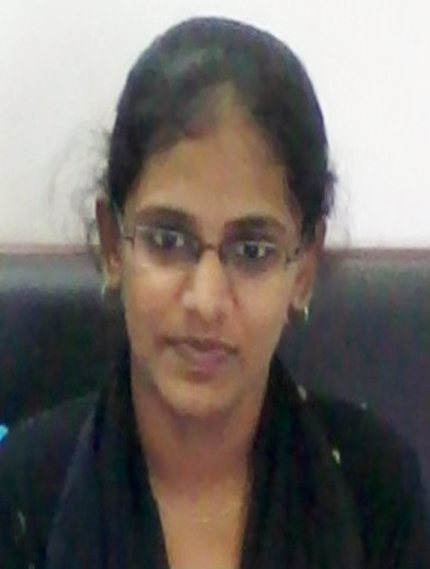 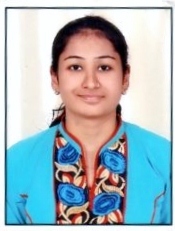 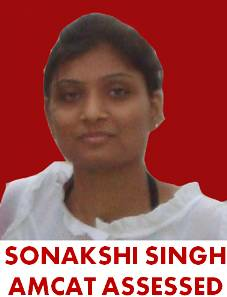 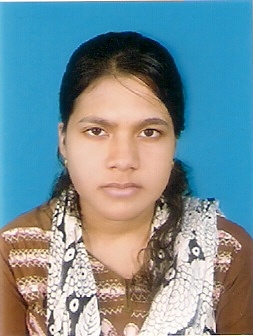 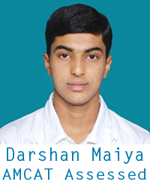 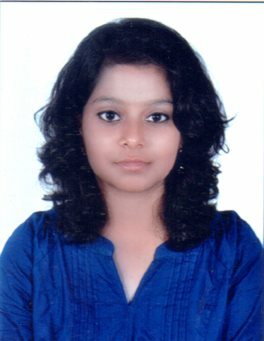 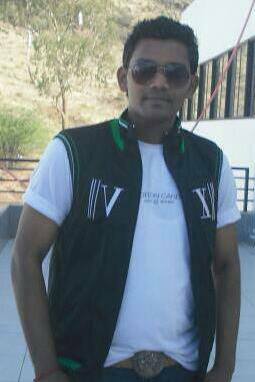 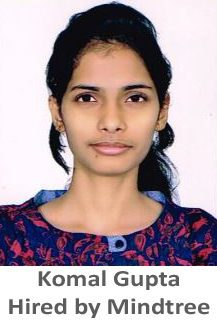 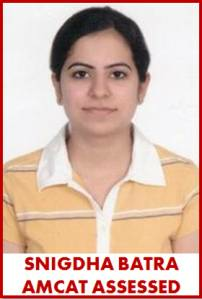 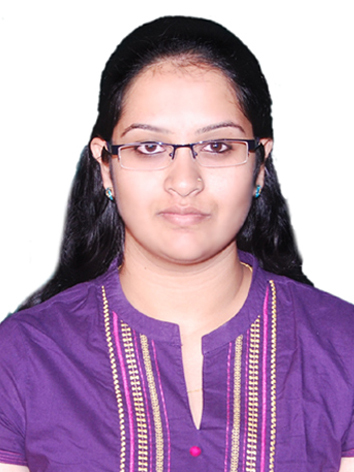 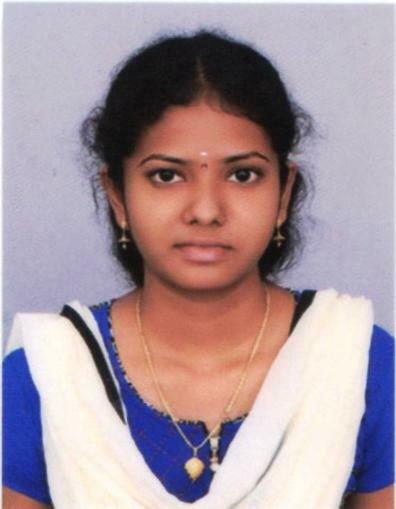 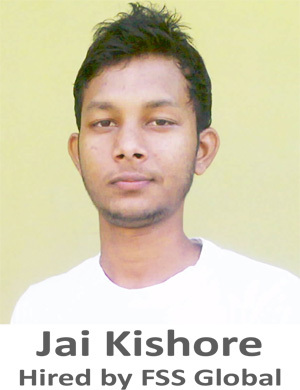 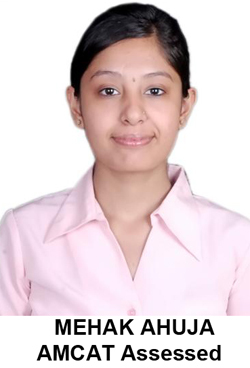 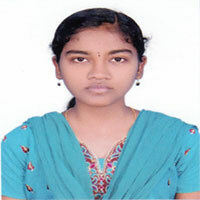 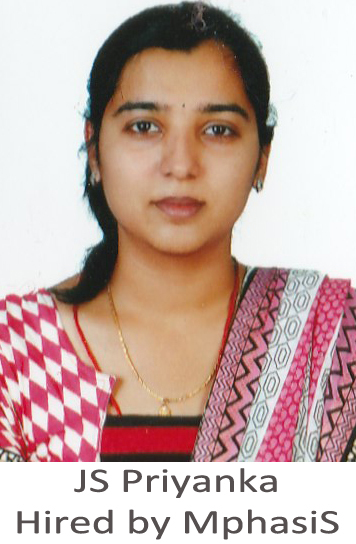 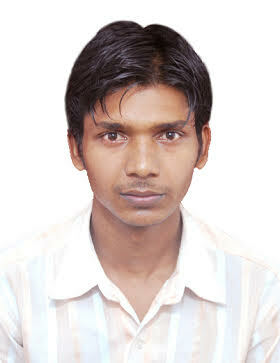 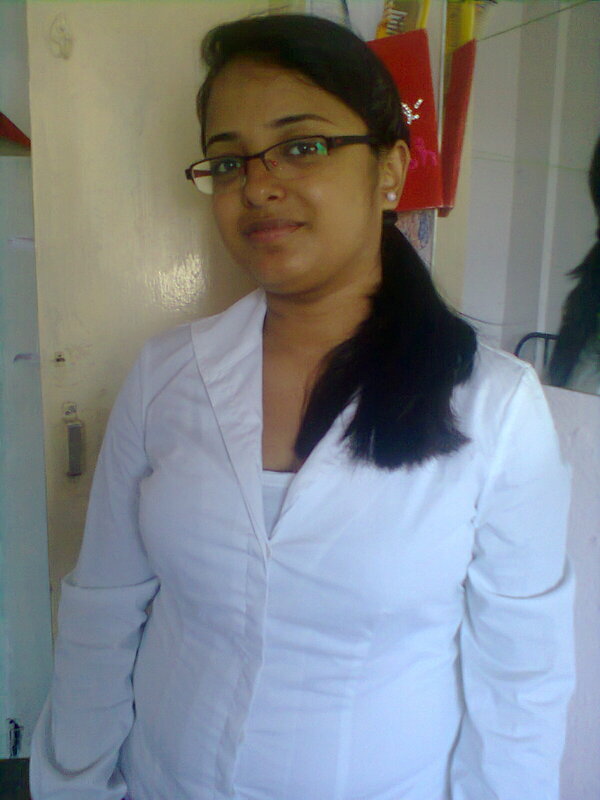 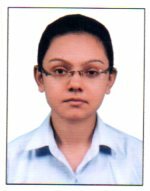 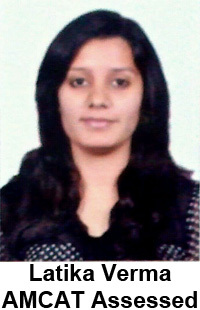 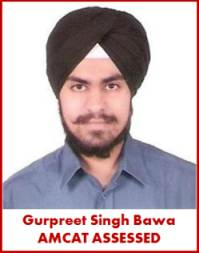 I am in the final year of my B.Tech (CSE) from ABES-EC, GBTU, Ghaziabad. 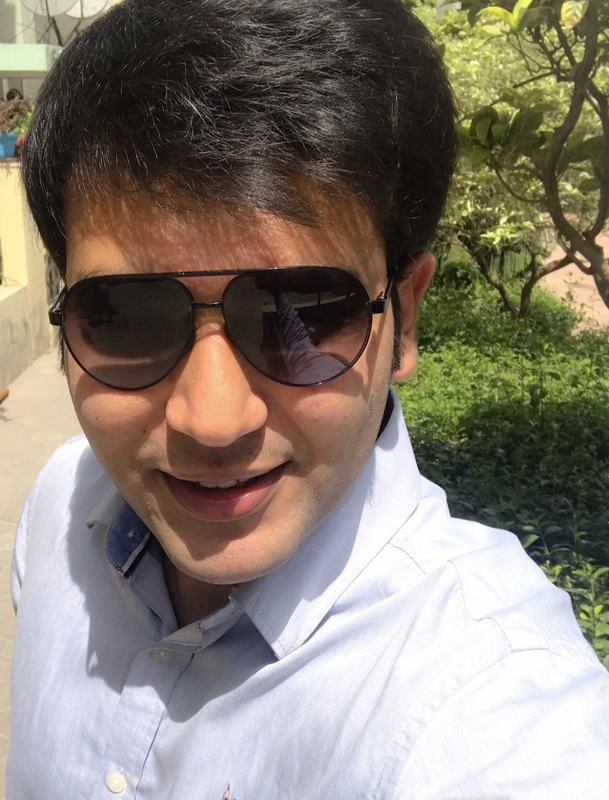 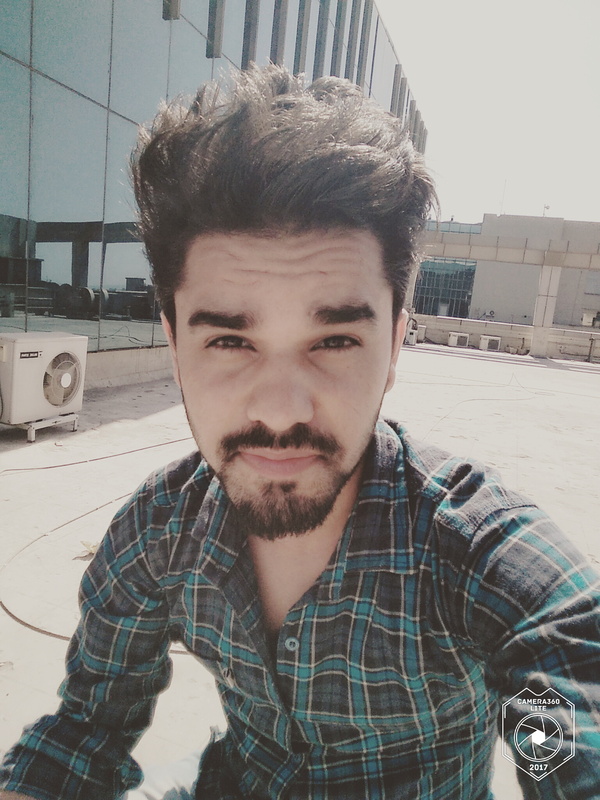 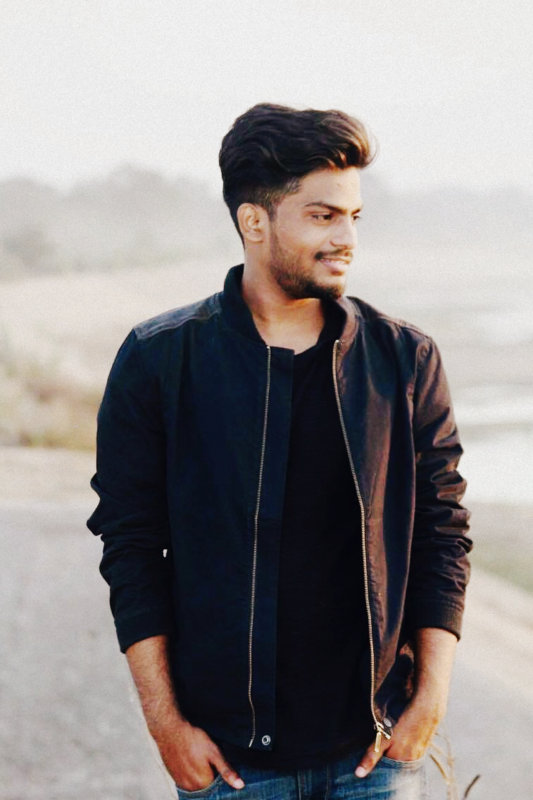 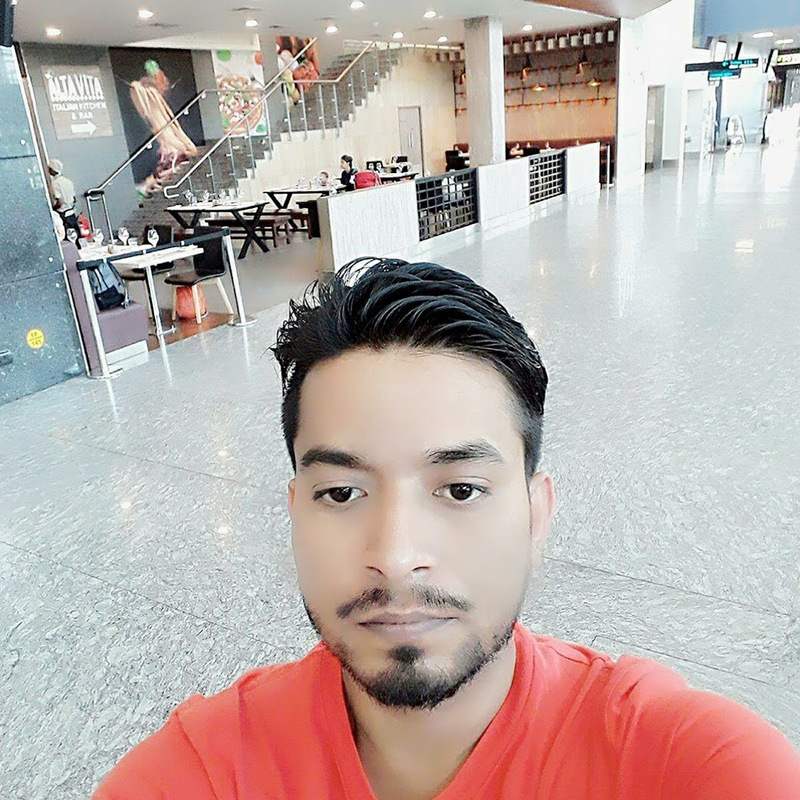 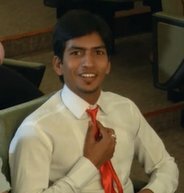 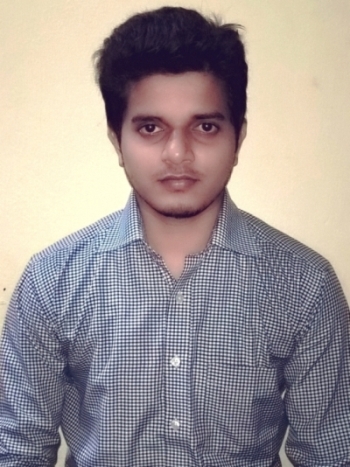 Anshul: I am Anshul Sharma. 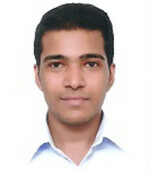 I am in the final year of my B.Tech (CSE) from ABES-EC, GBTU, Ghaziabad. 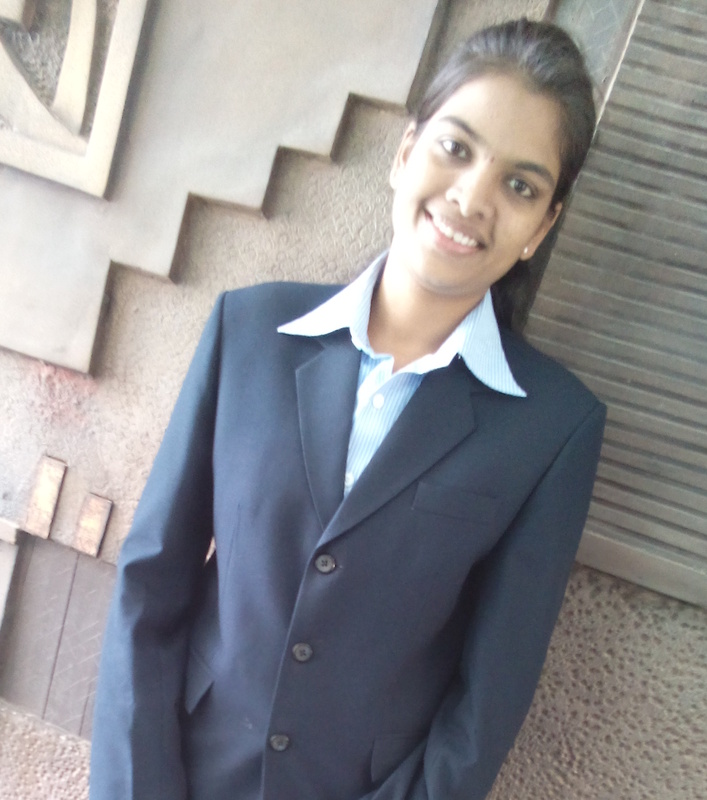 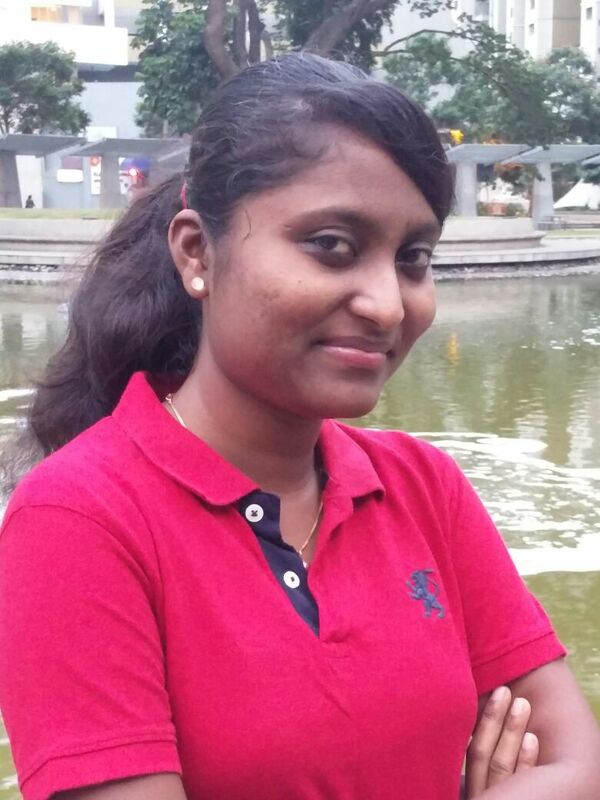 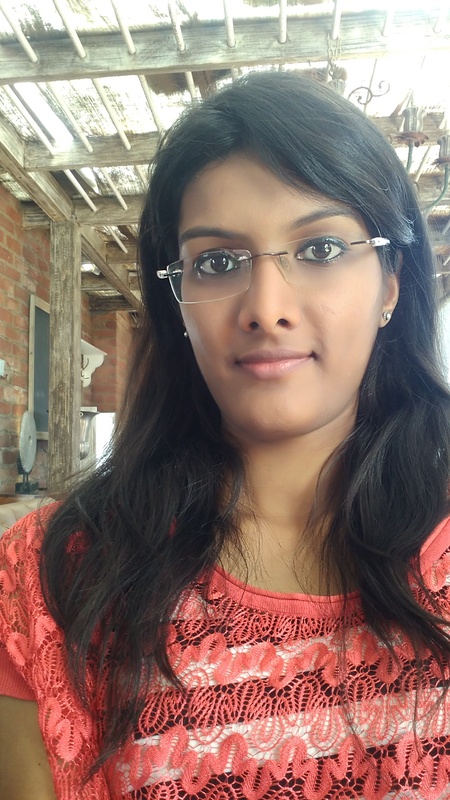 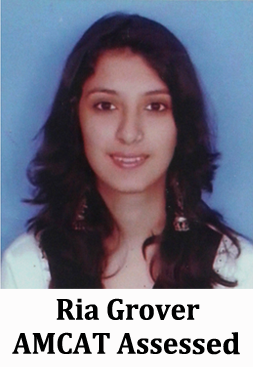 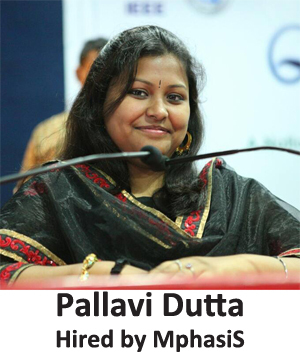 I want to be an astute learner and the best performer in an organization so that I can build an innovative career. 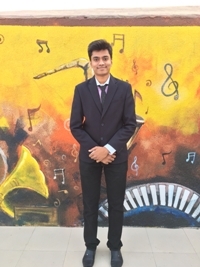 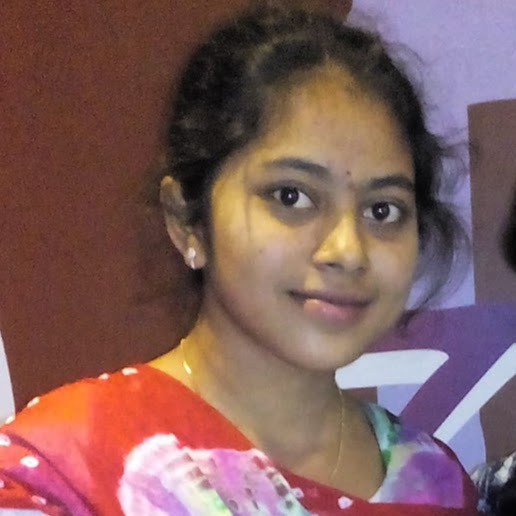 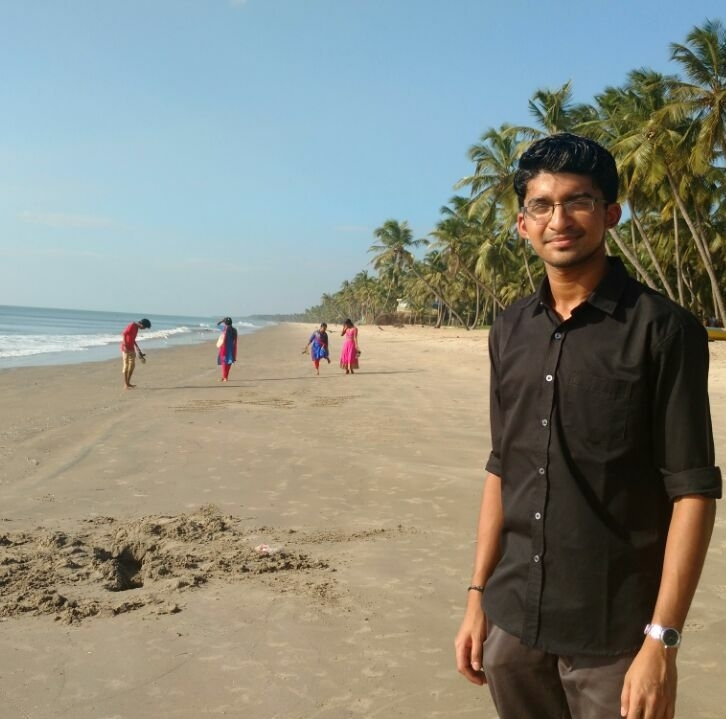 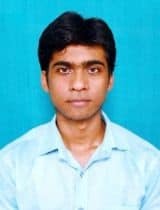 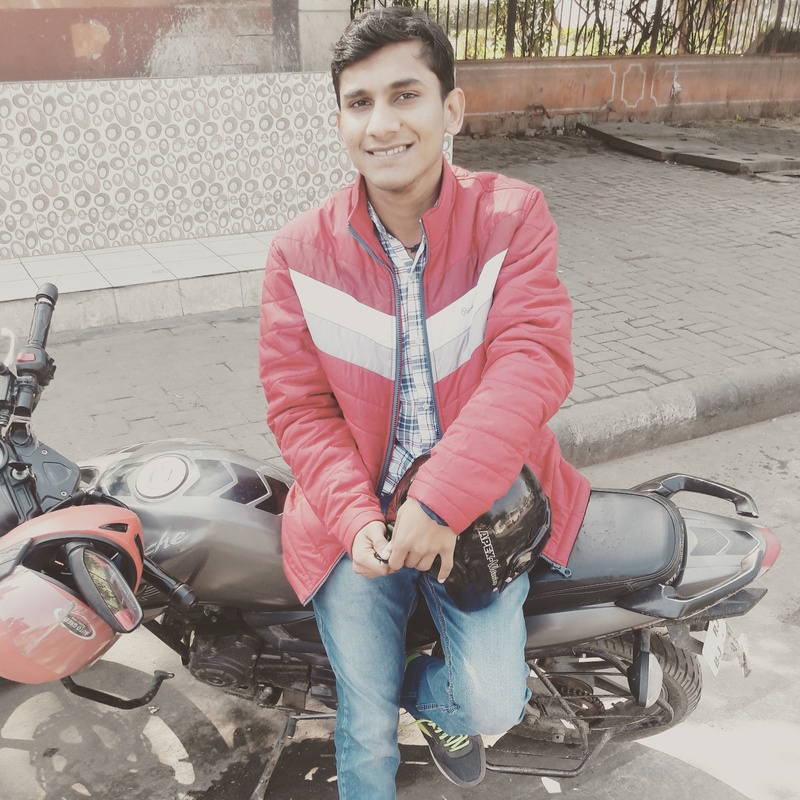 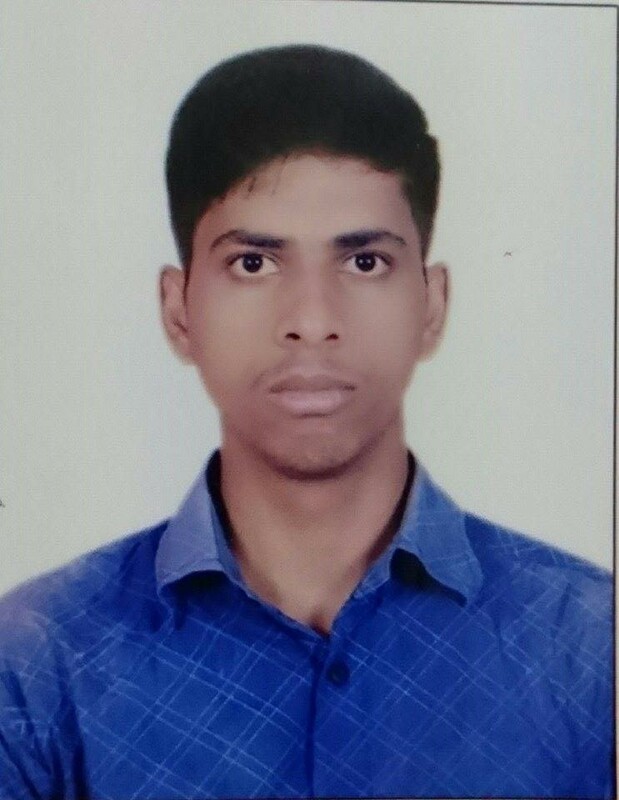 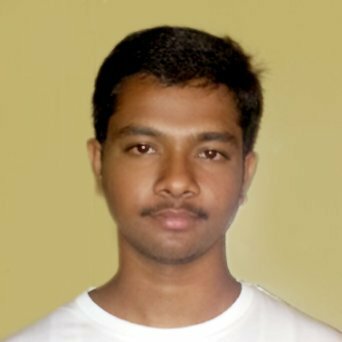 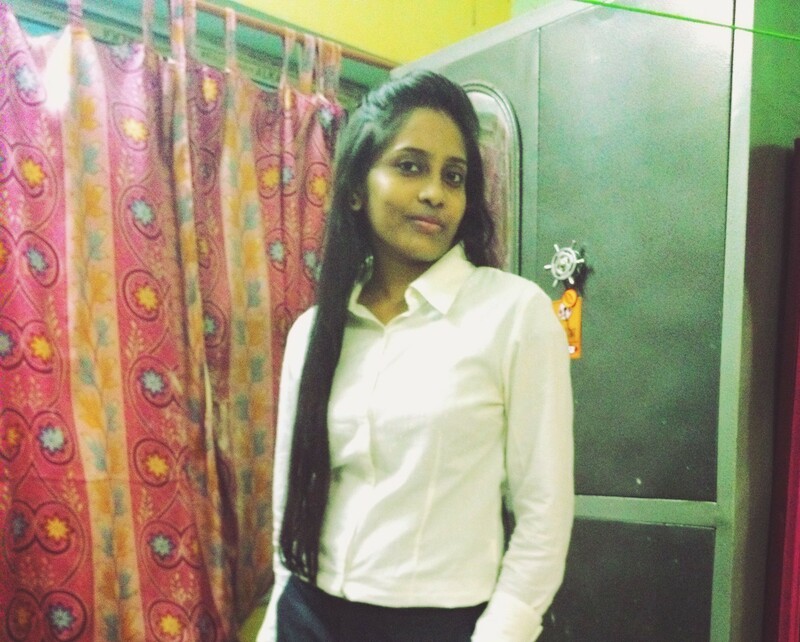 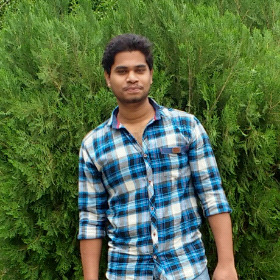 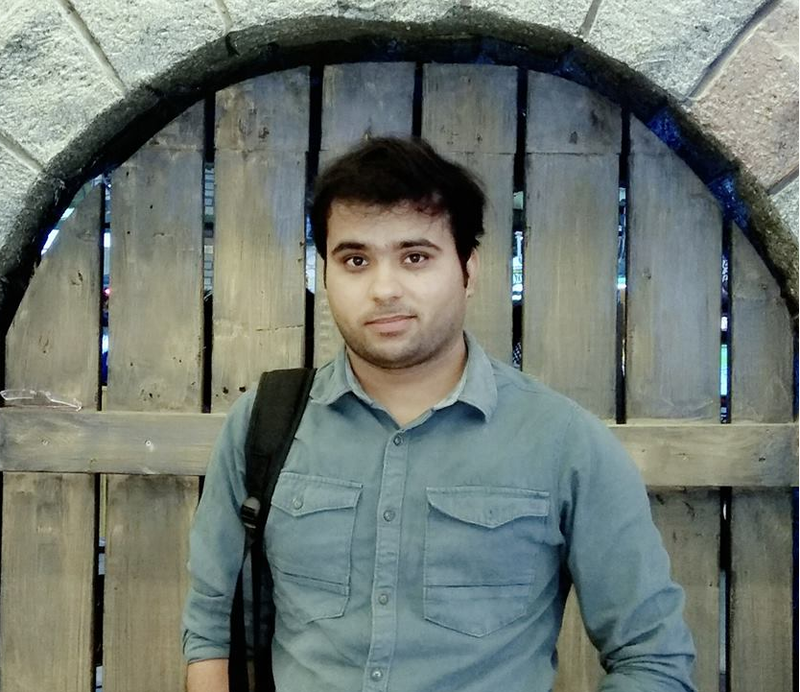 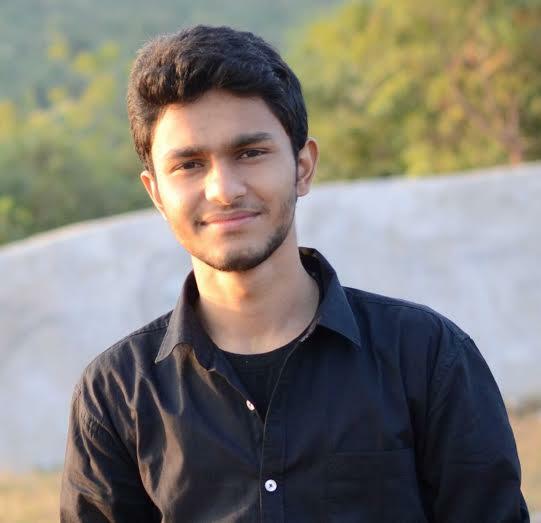 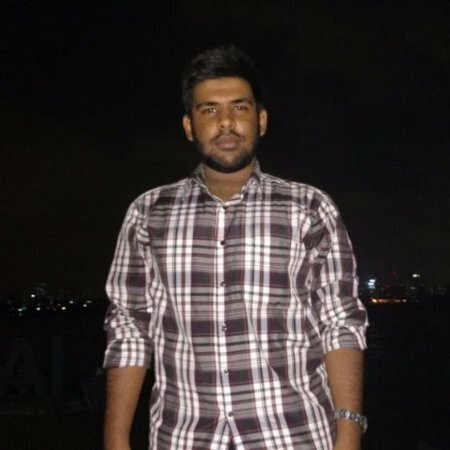 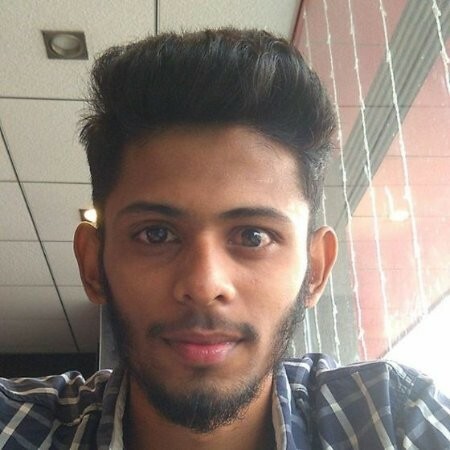 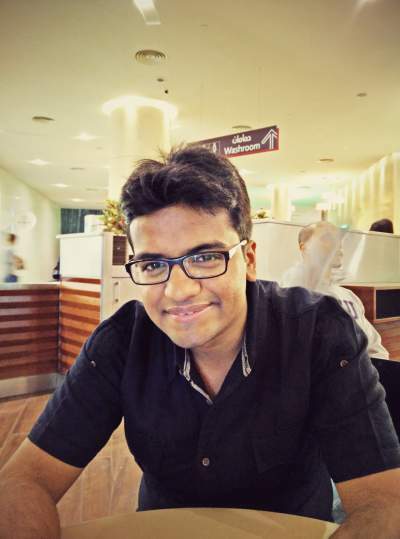 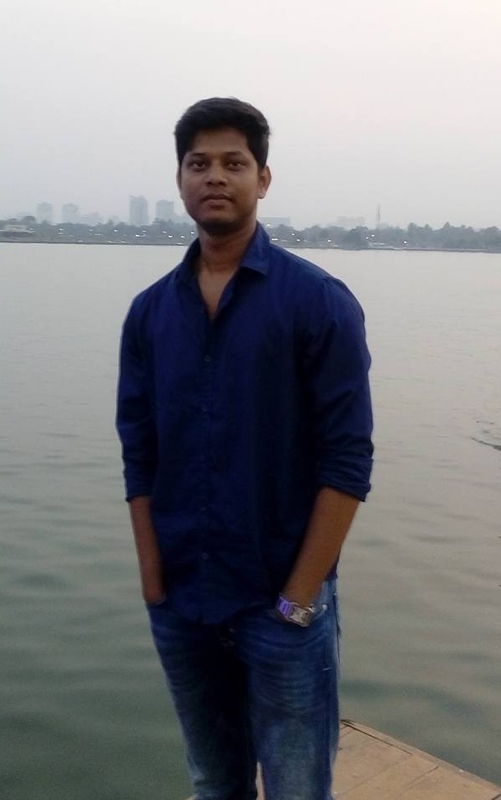 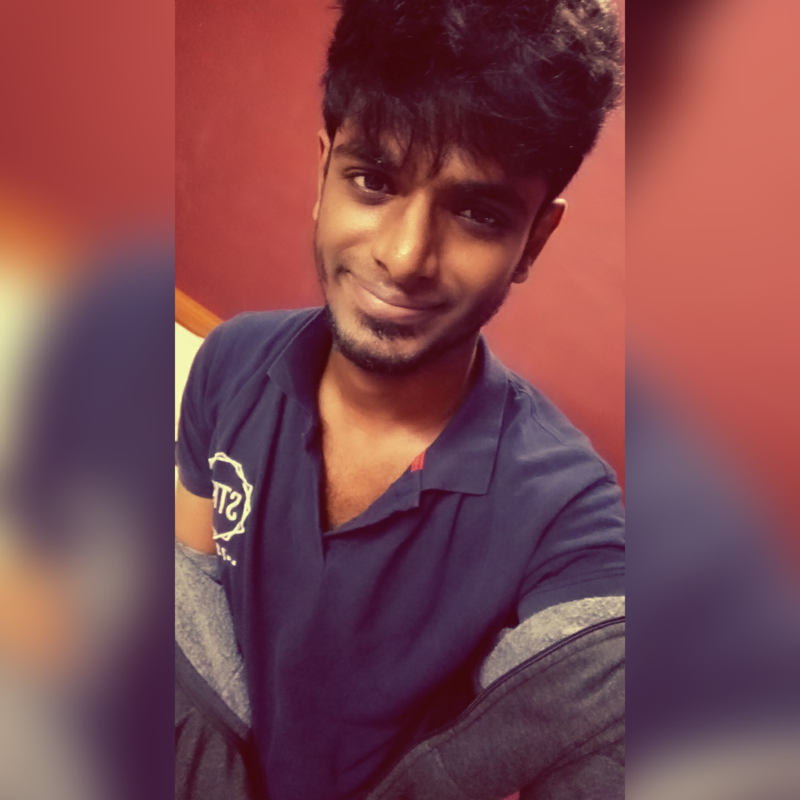 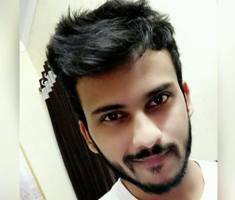 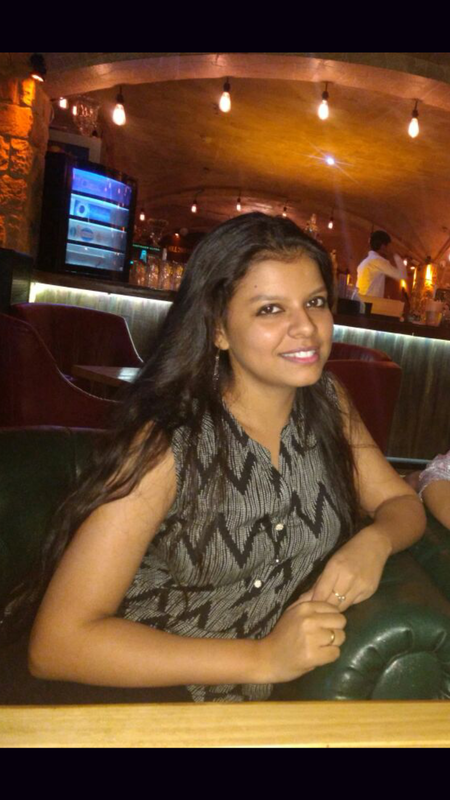 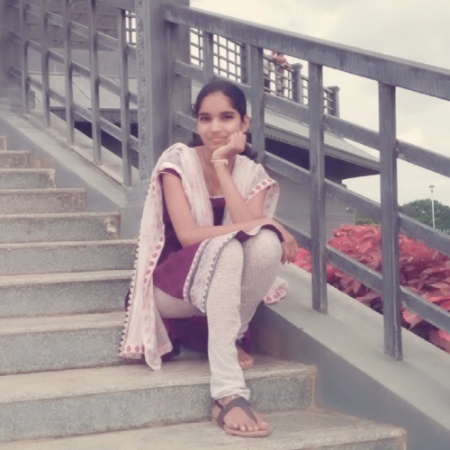 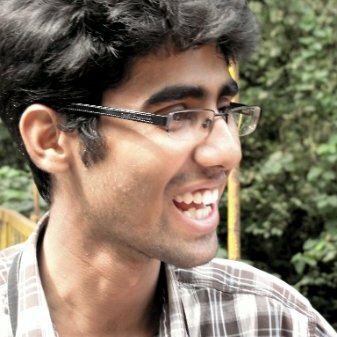 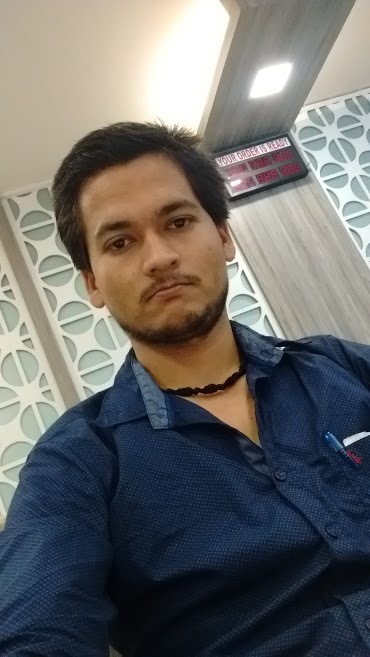 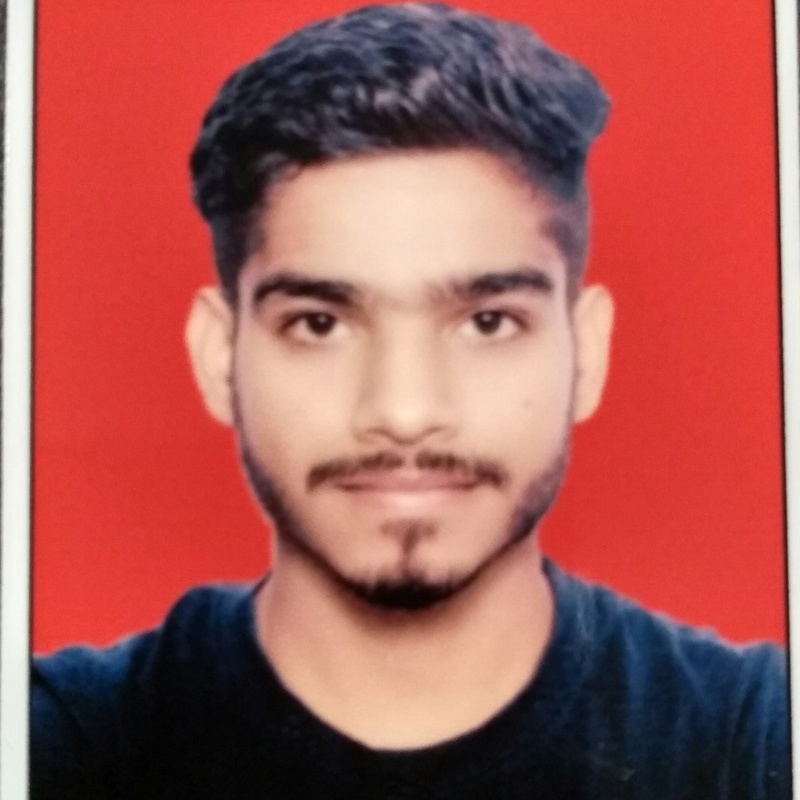 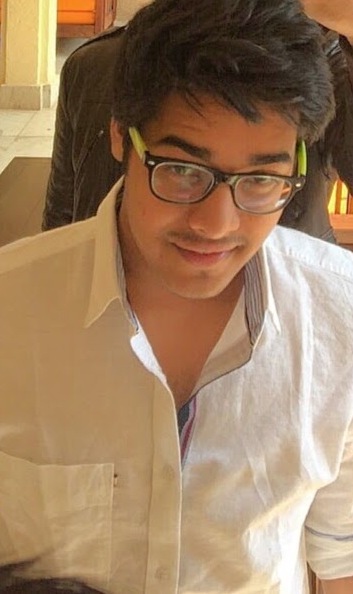 Anshul: In the present scenario it is really difficult to get a job because of lack of placement opportunities from college and so much competition that is out there. 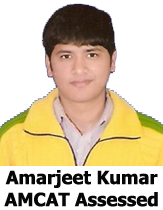 Prepare well and give assessment tests like AMCAT. 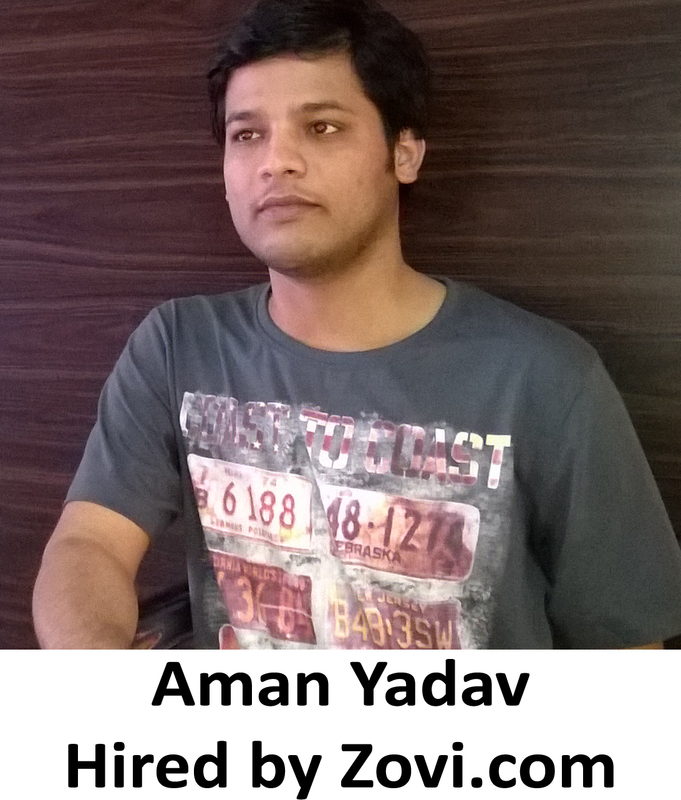 Aspiring Minds: Tell us about your experience post giving the AMCAT test and how AMCAT helped you in getting the job at Torrid Networks? 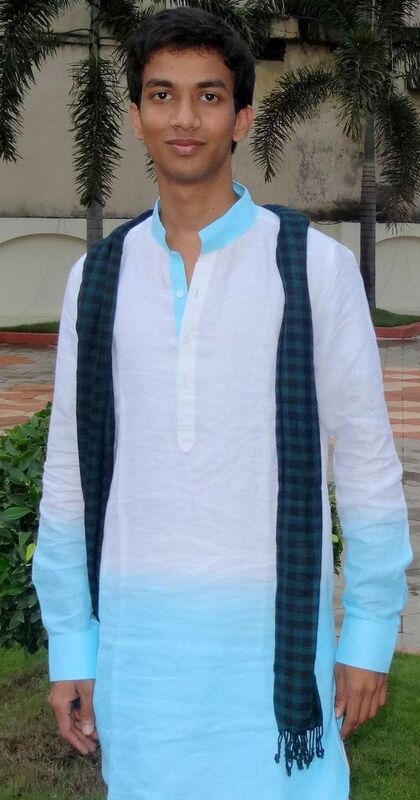 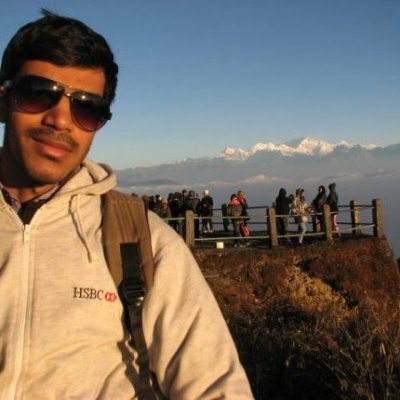 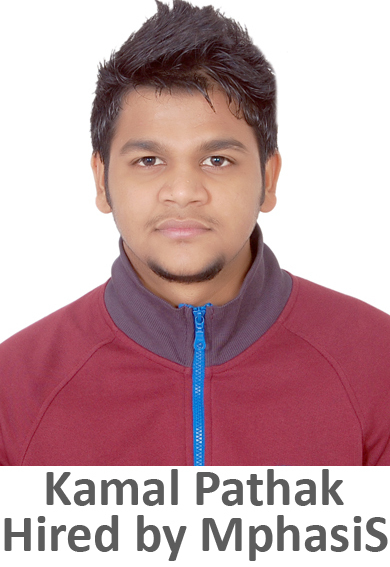 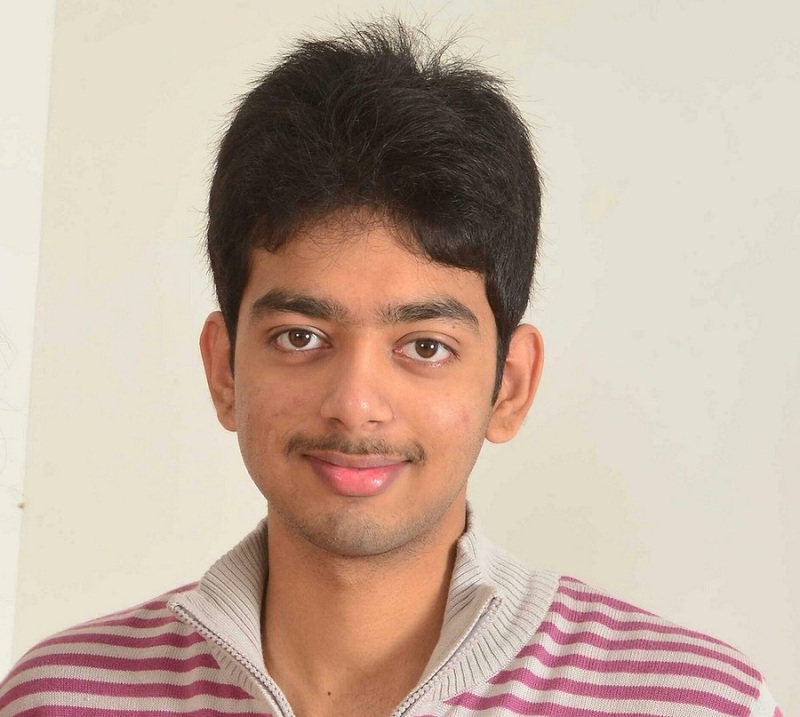 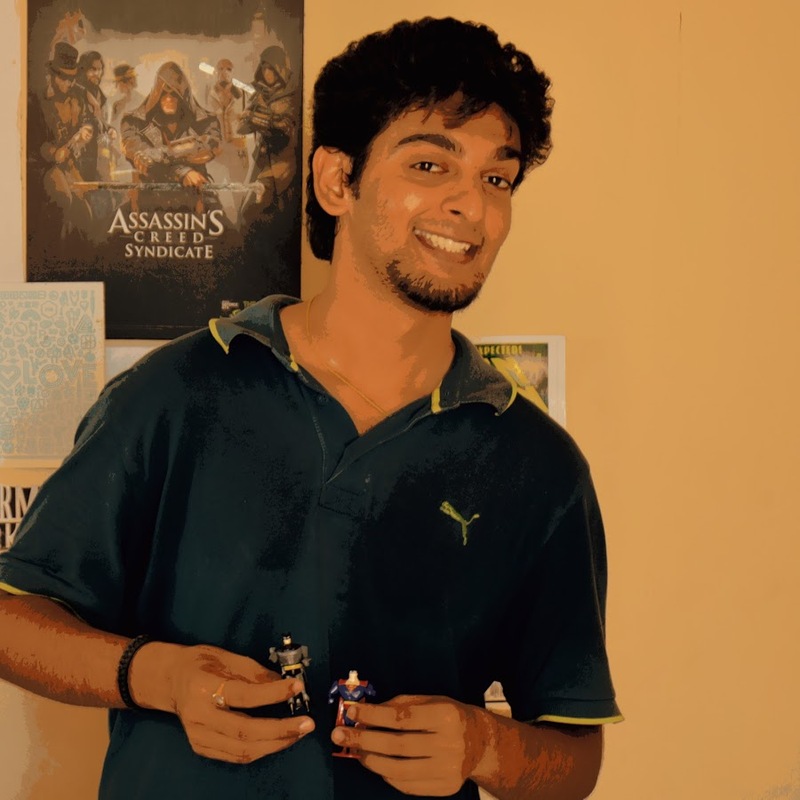 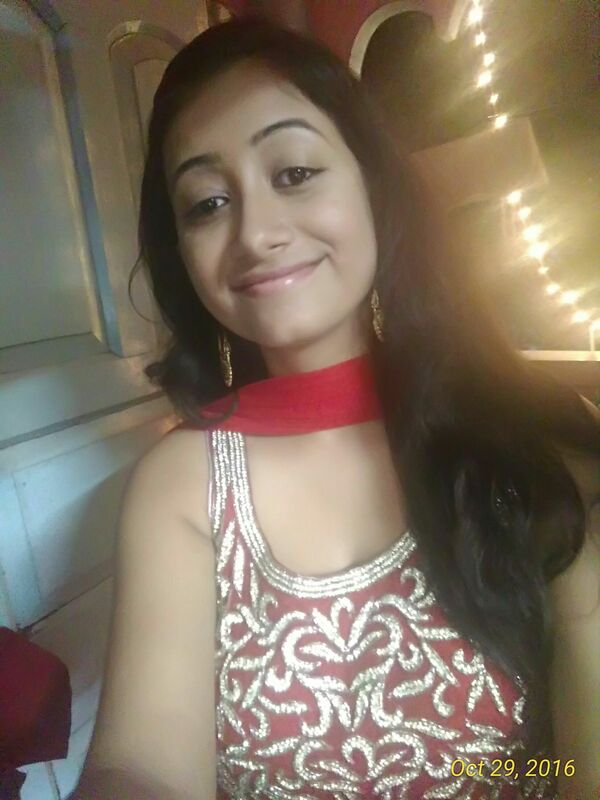 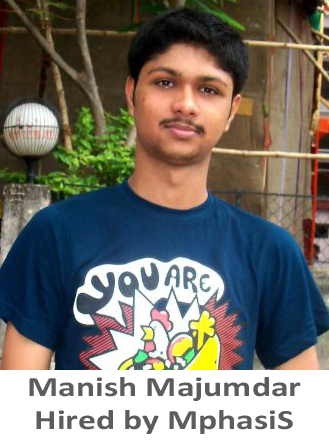 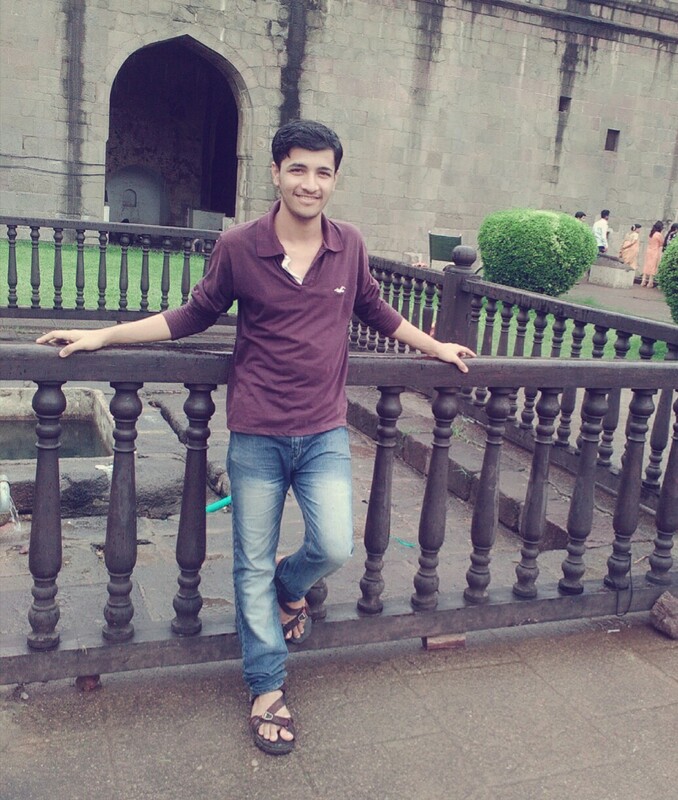 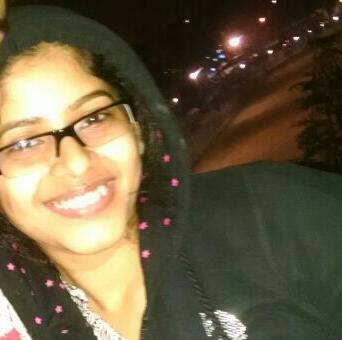 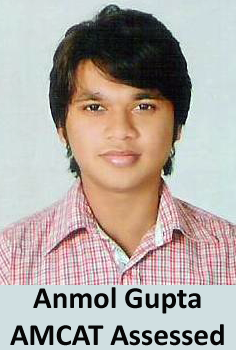 Anshul: It was really good than what I expected and results came very early. 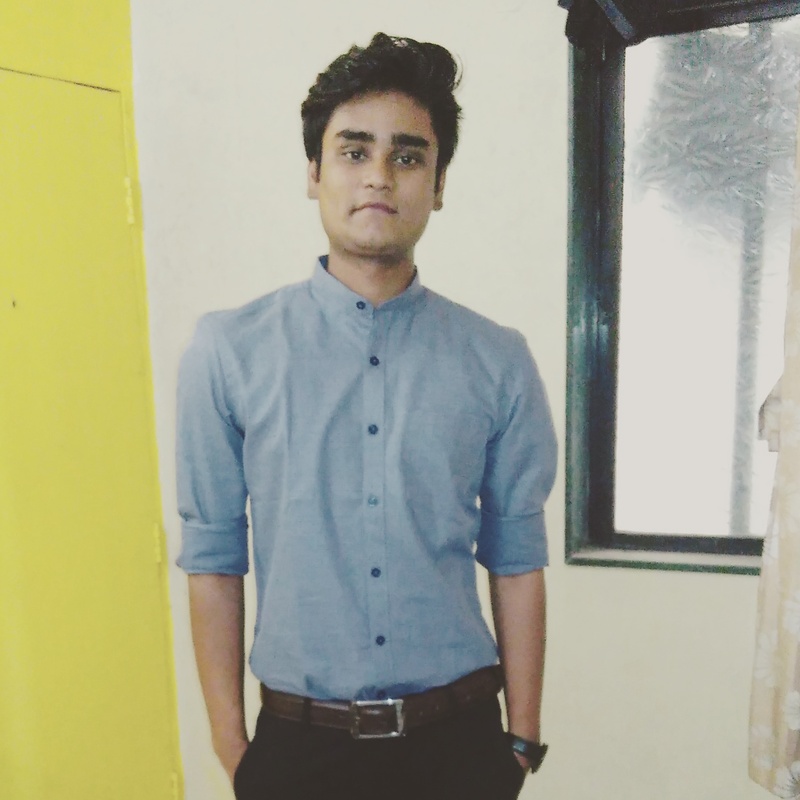 In the end, what matters the most, I got the job in Torrid Networks. 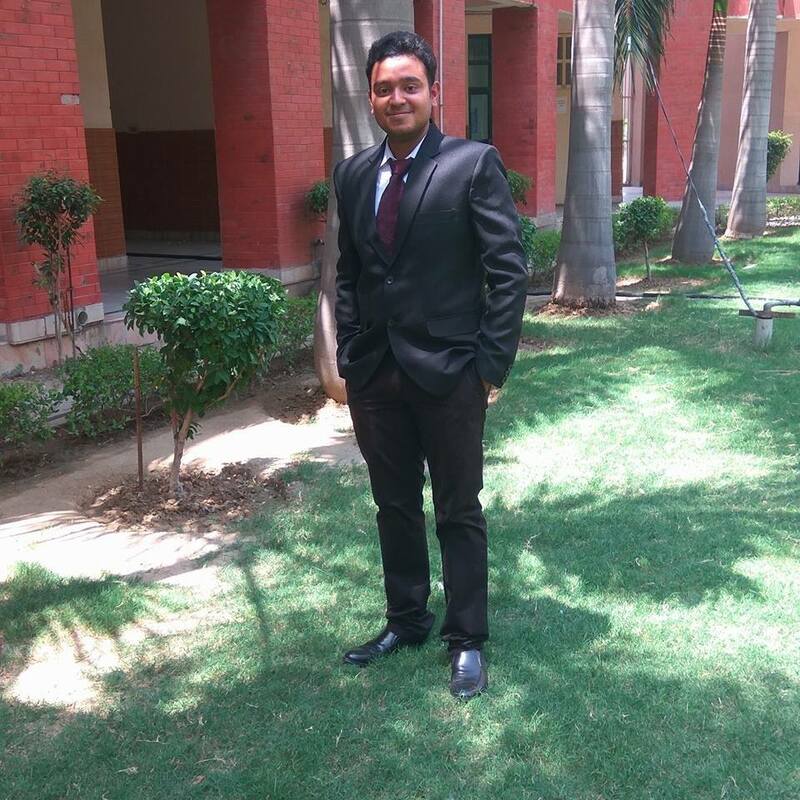 Anshul: Yes definitely, it shows your capabilities and where you stand in the present competition. 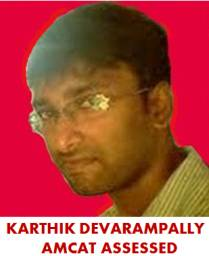 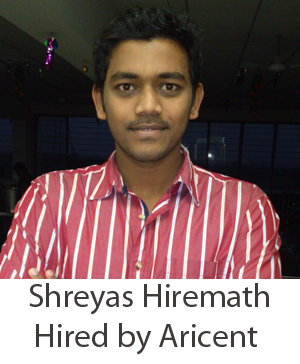 AMCAT also provides good job opportunities suiting your profile. 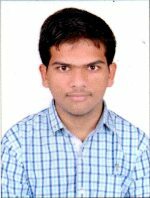 Anshul: Be honest, with whatever you say don't brag about anything, write only those things in your resume that you know very well. 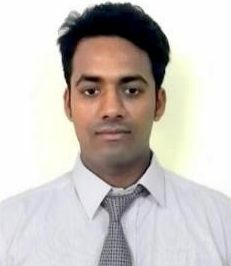 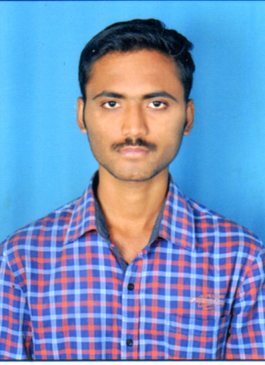 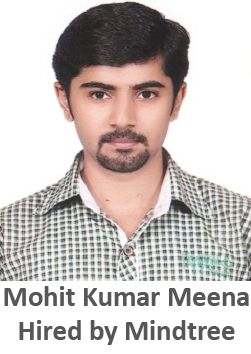 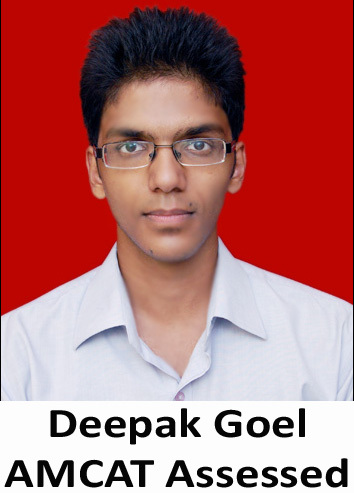 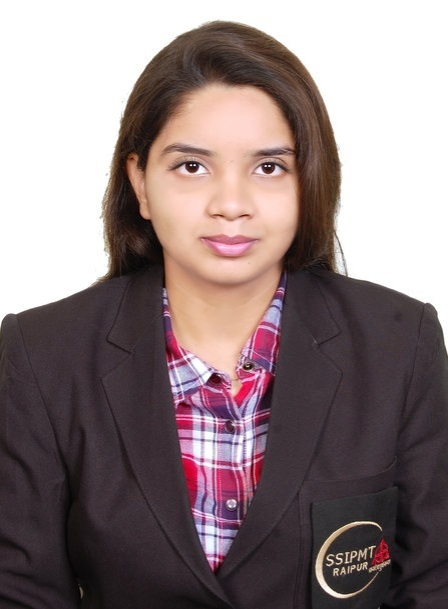 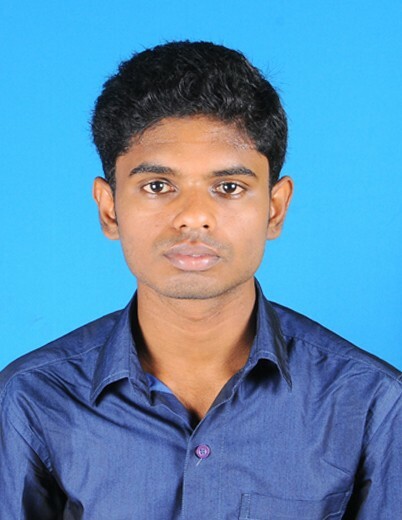 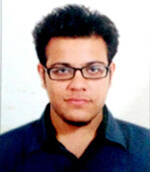 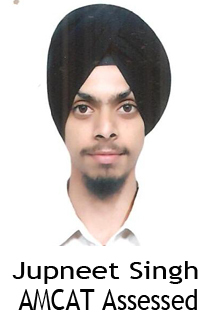 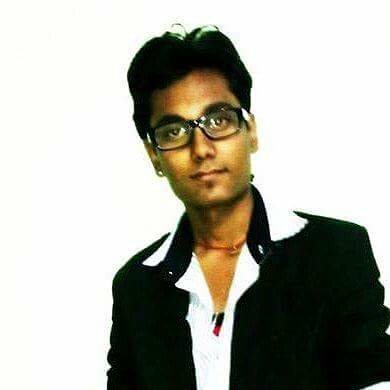 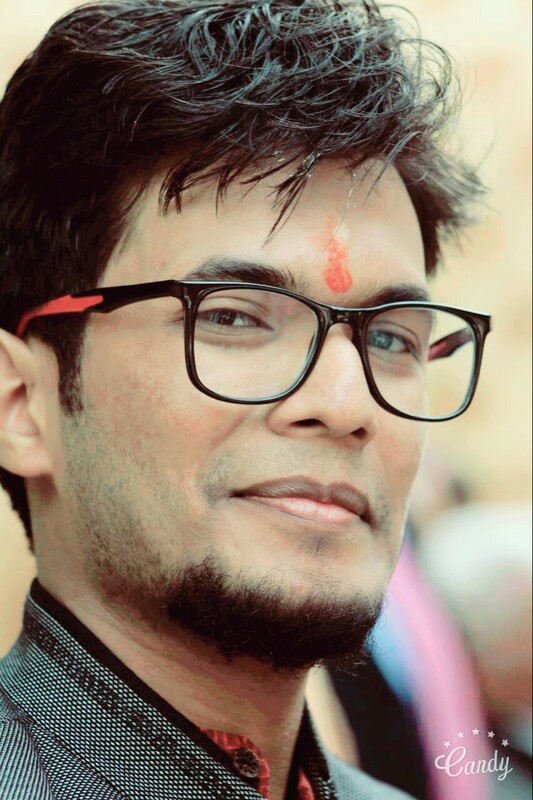 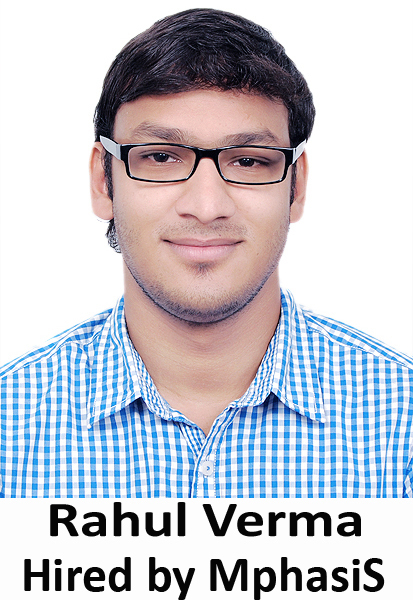 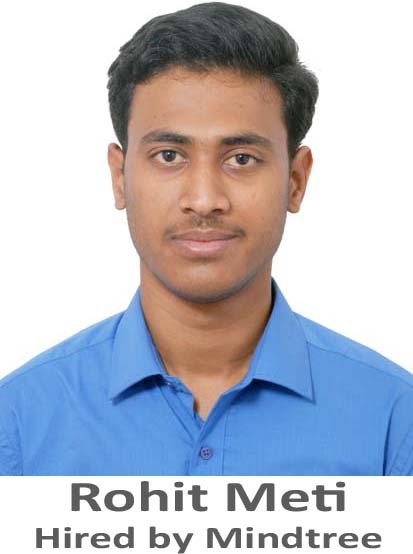 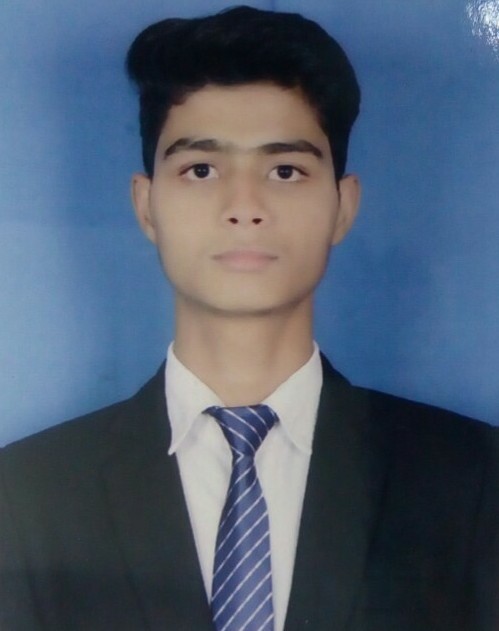 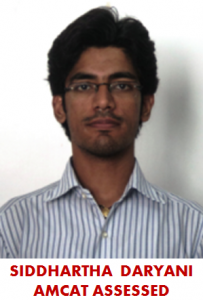 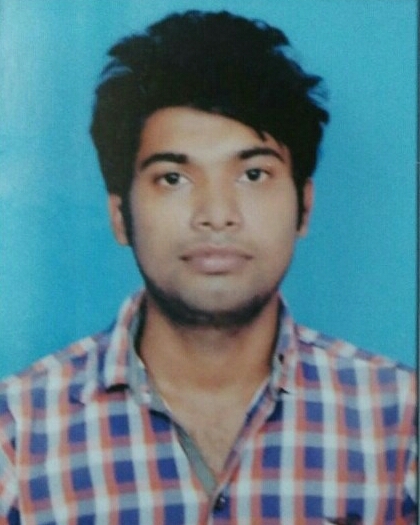 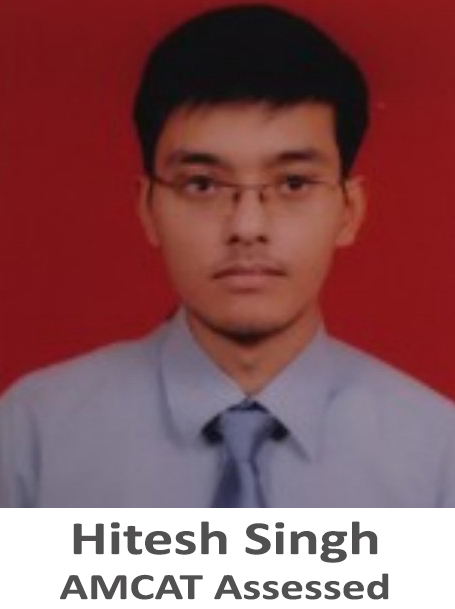 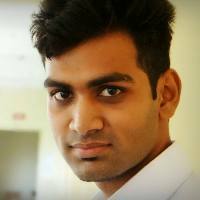 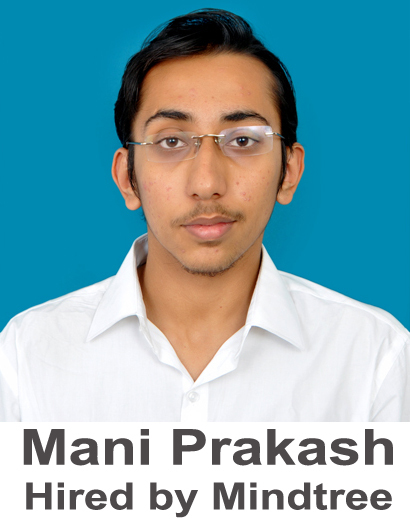 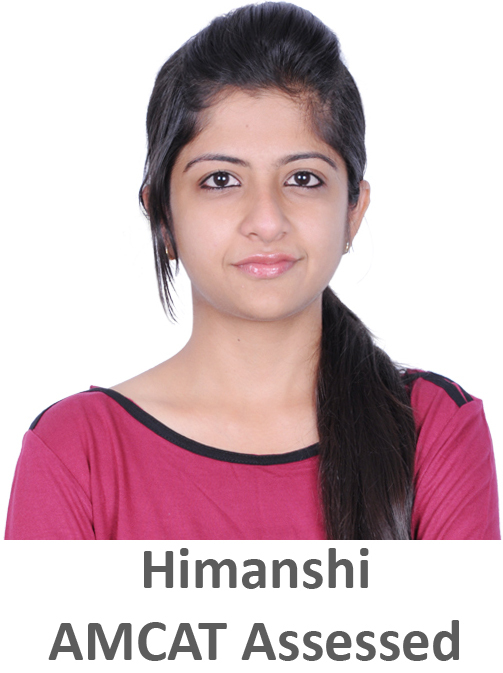 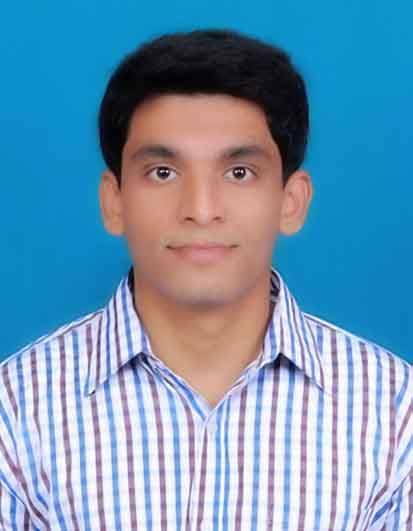 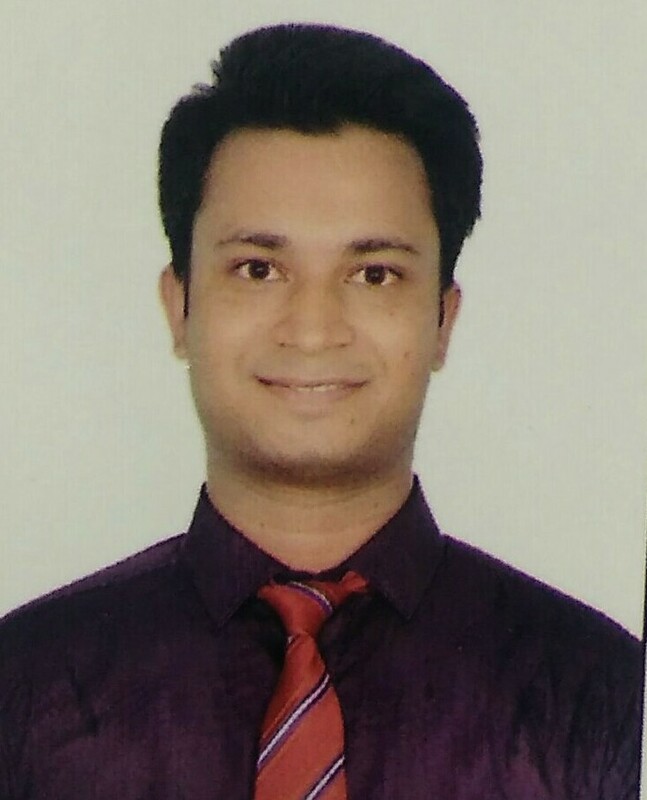 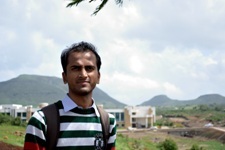 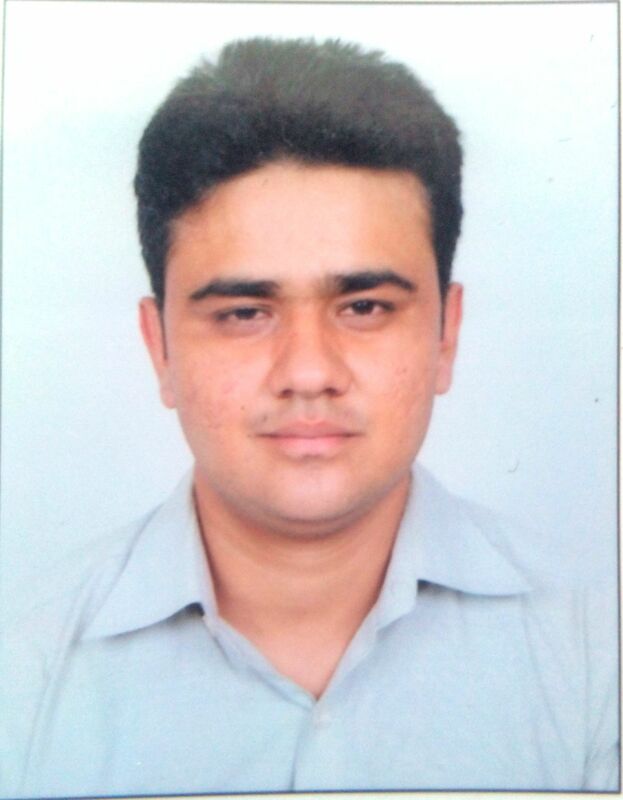 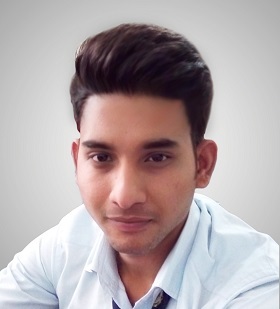 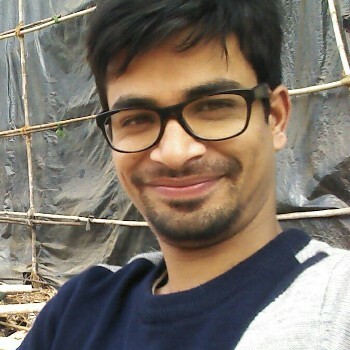 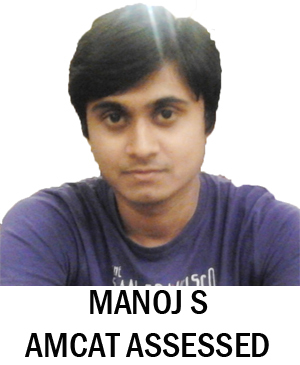 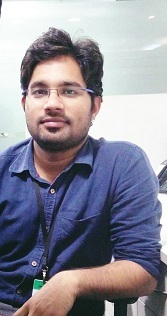 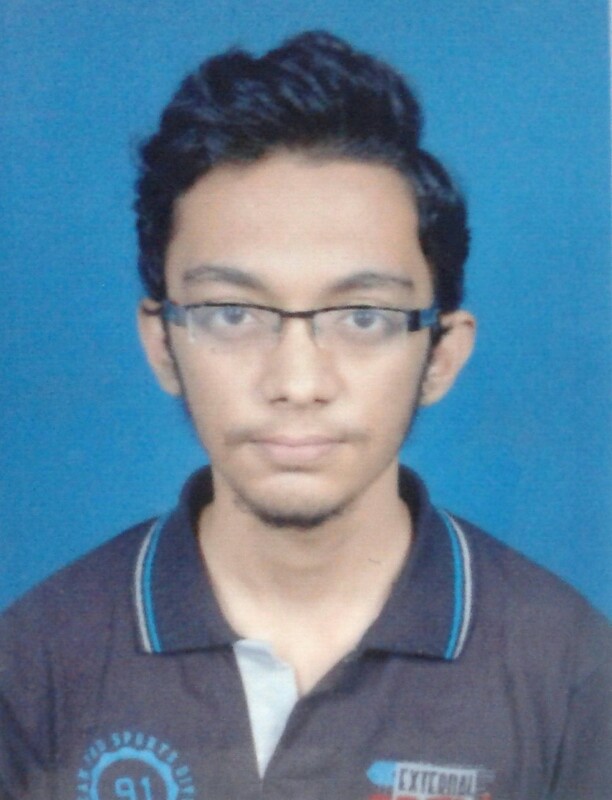 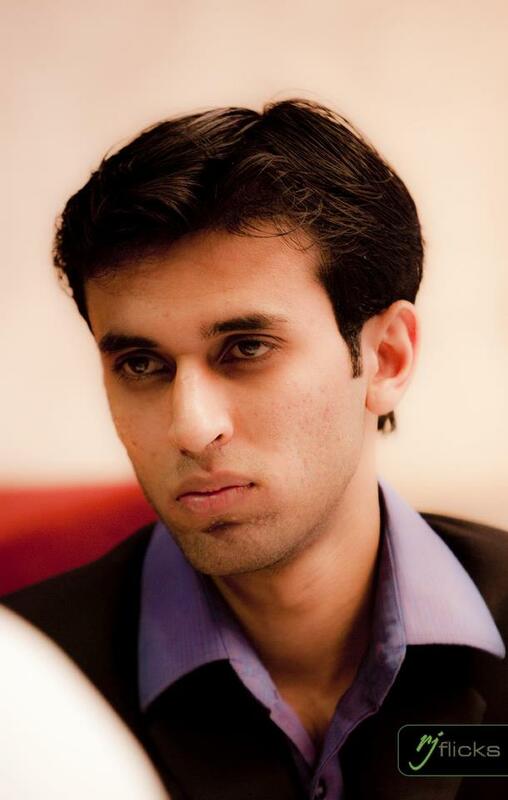 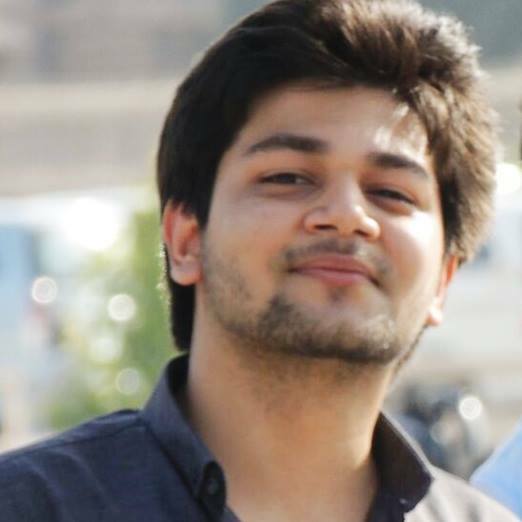 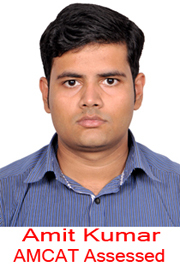 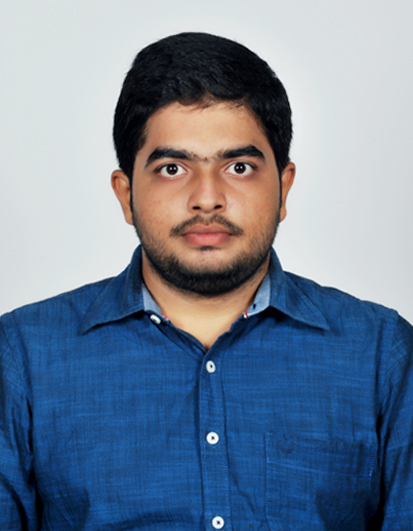 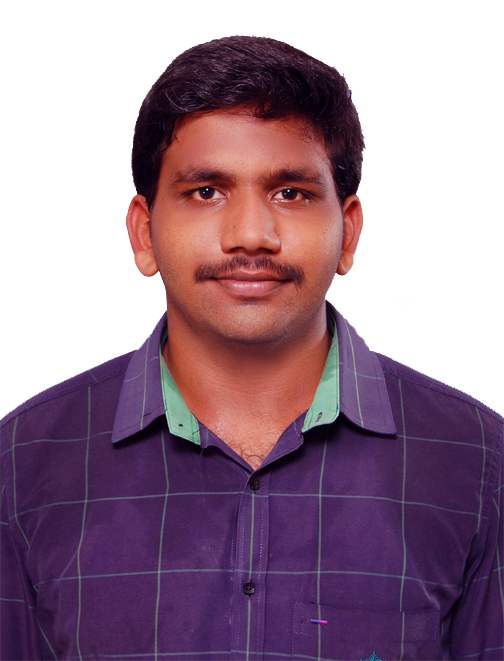 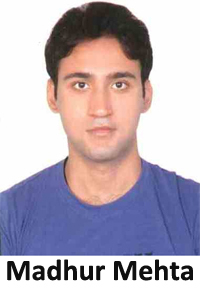 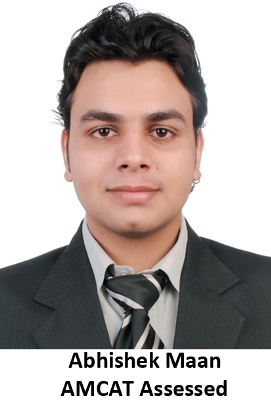 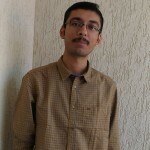 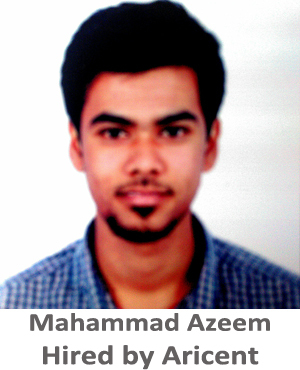 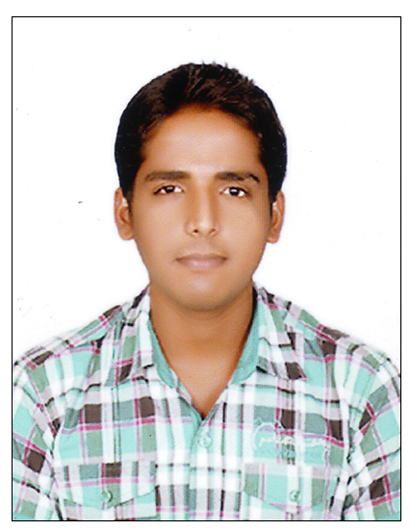 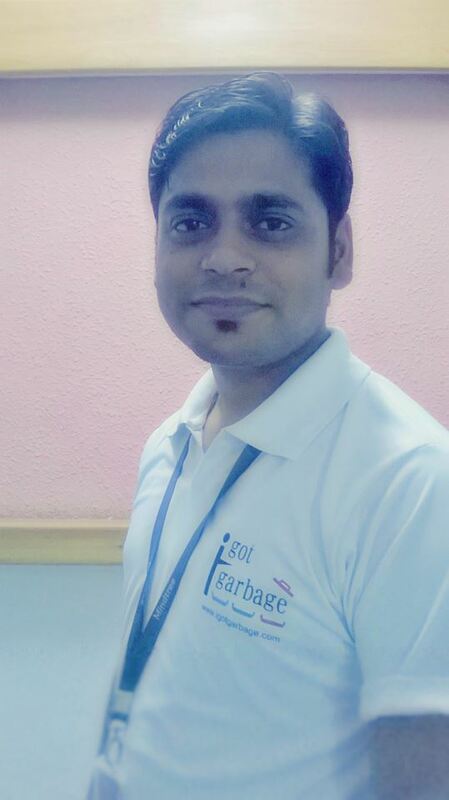 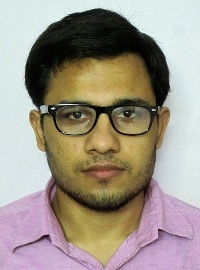 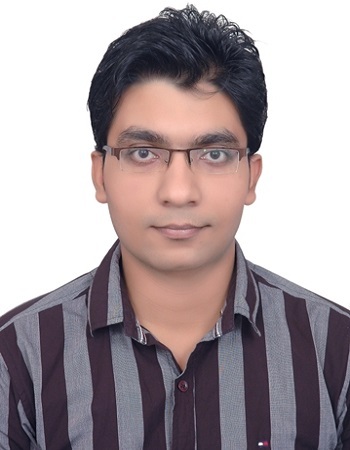 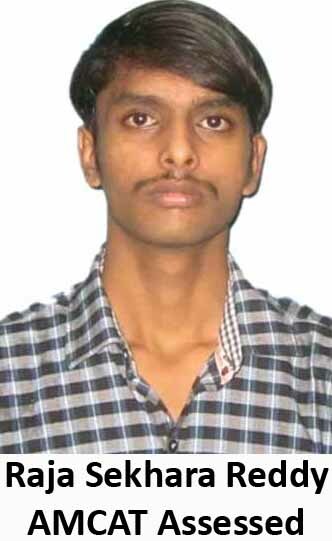 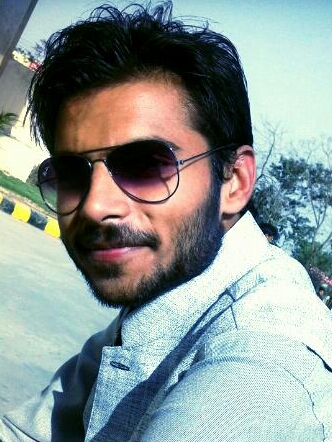 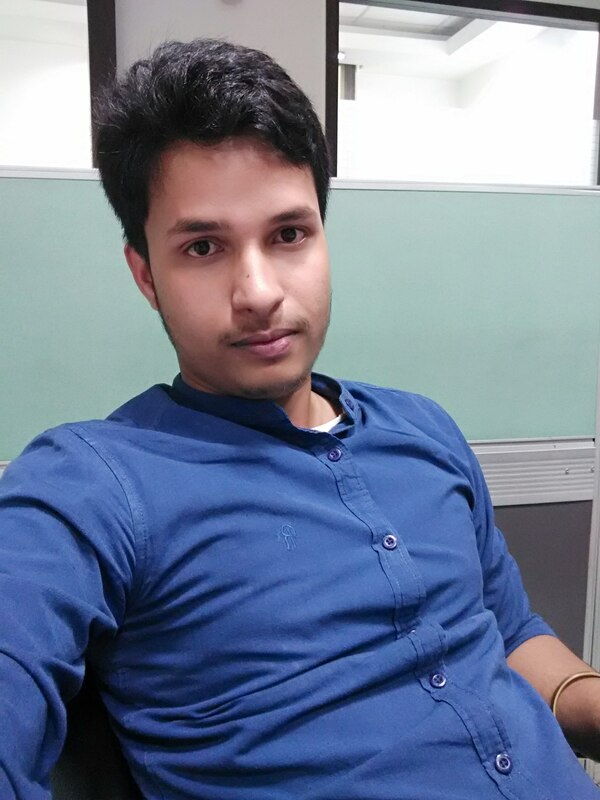 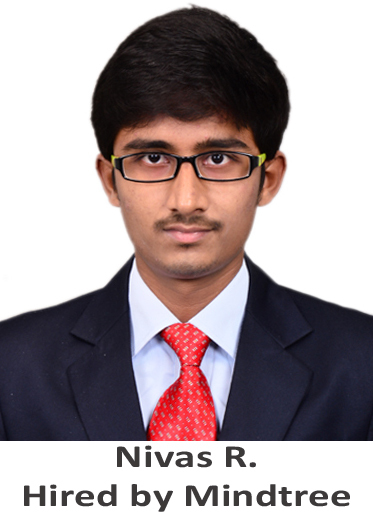 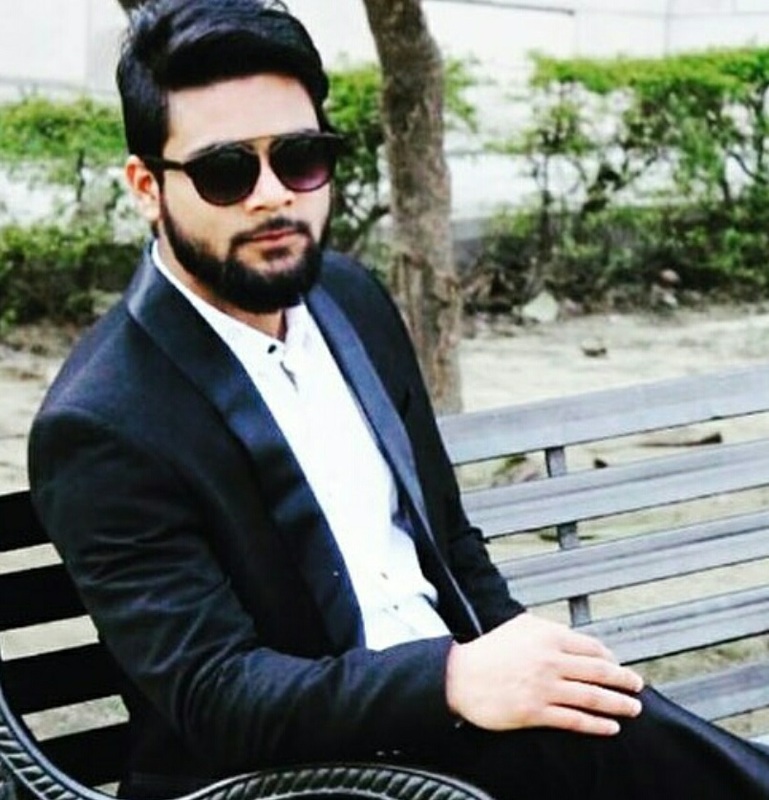 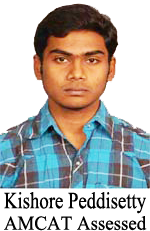 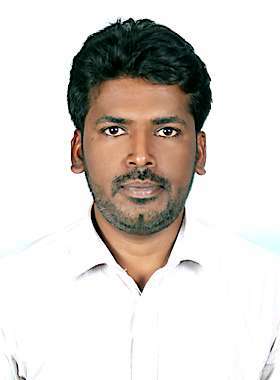 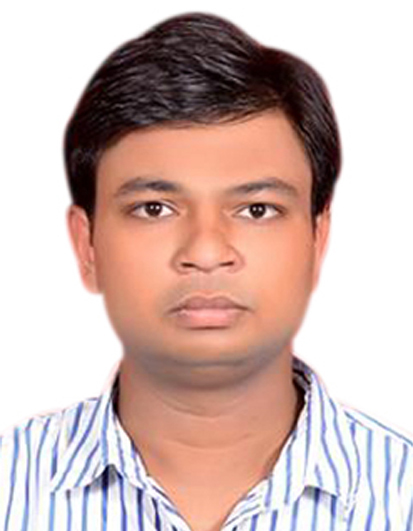 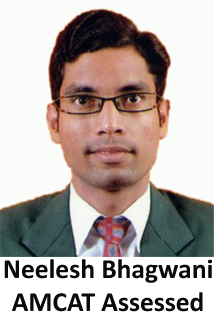 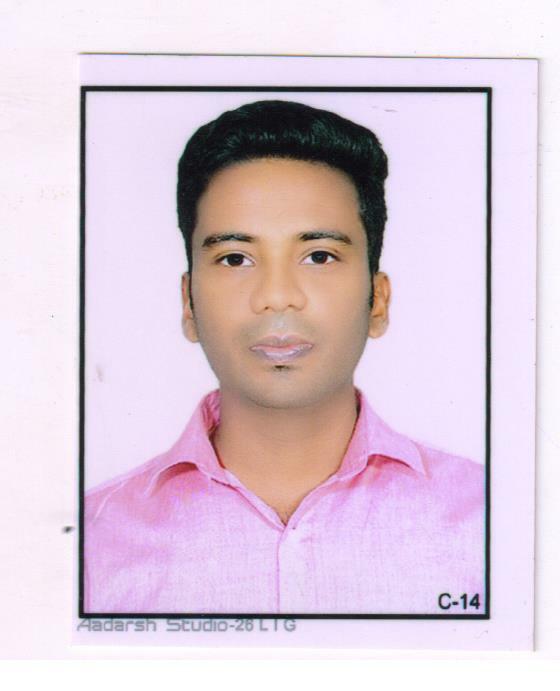 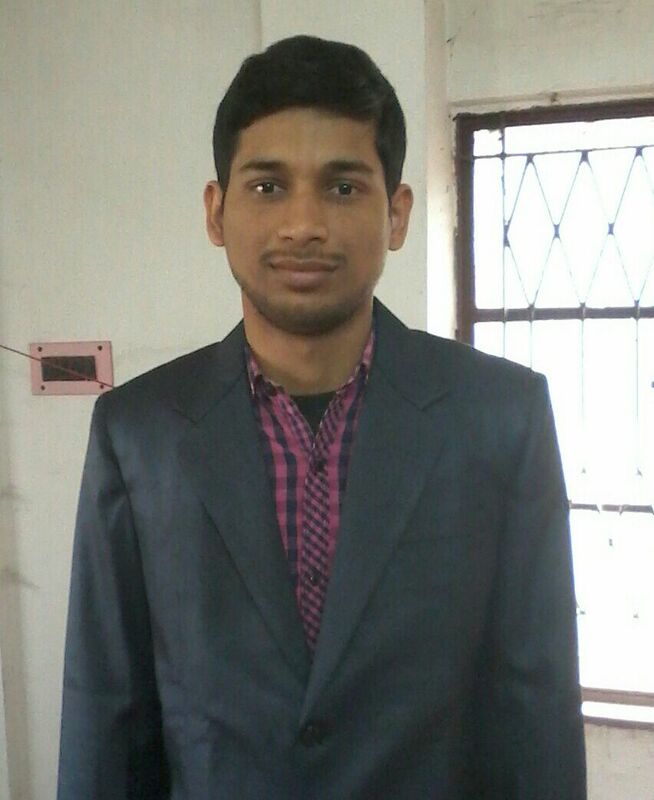 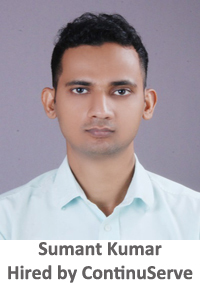 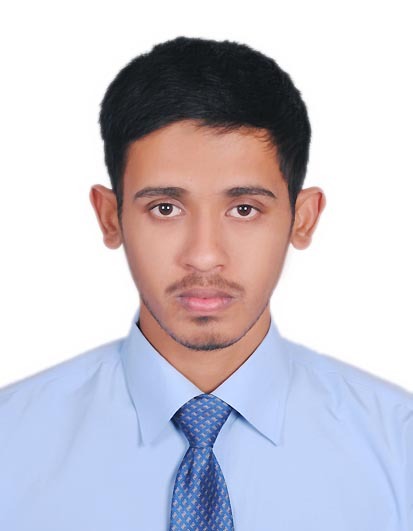 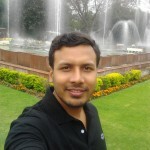 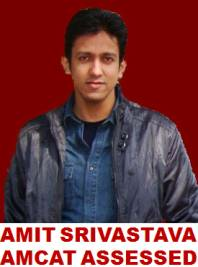 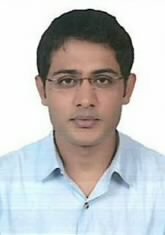 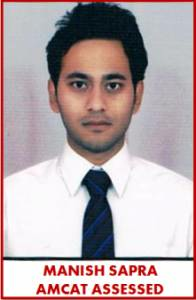 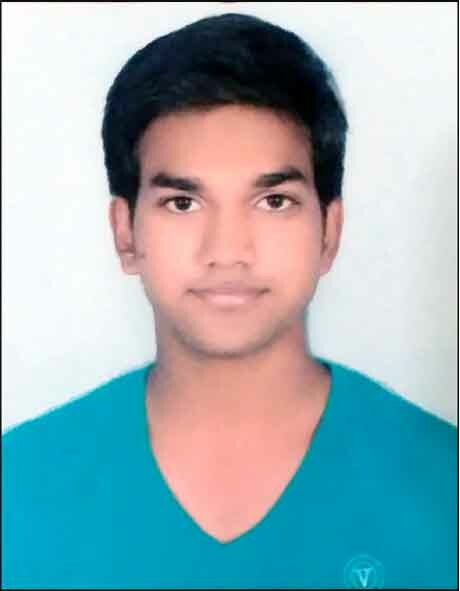 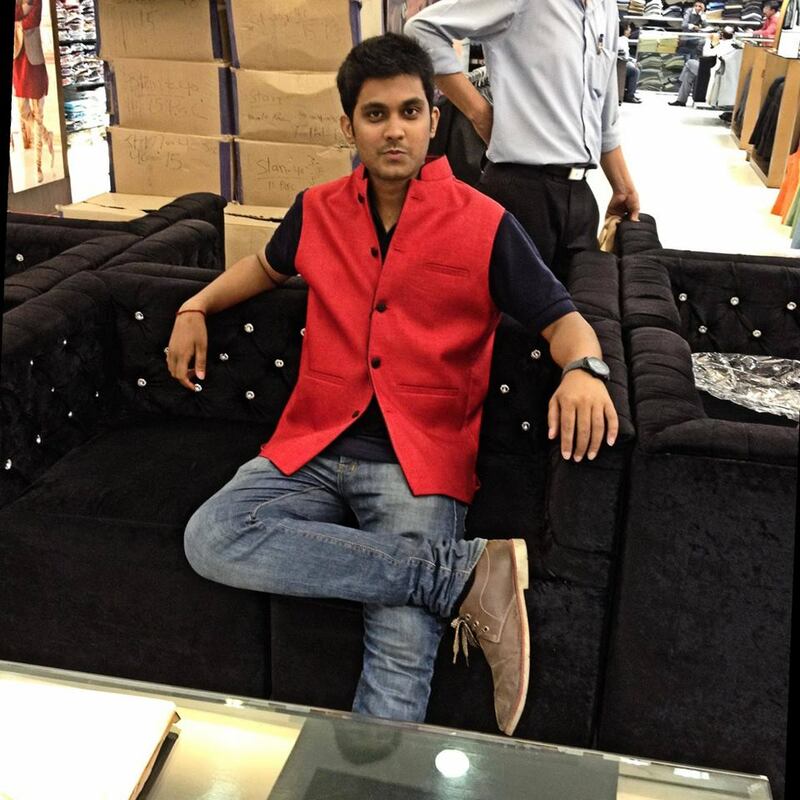 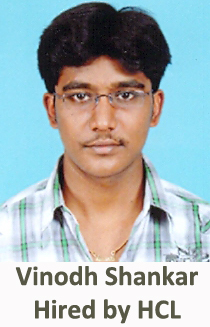 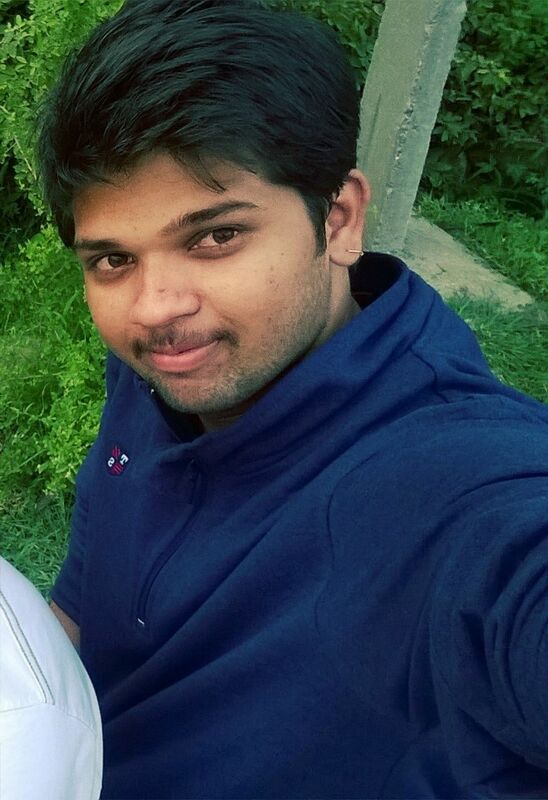 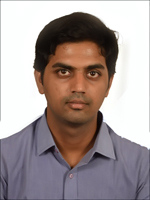 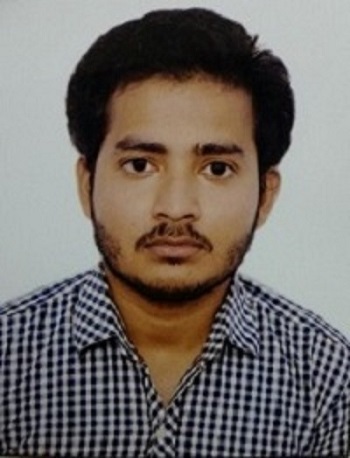 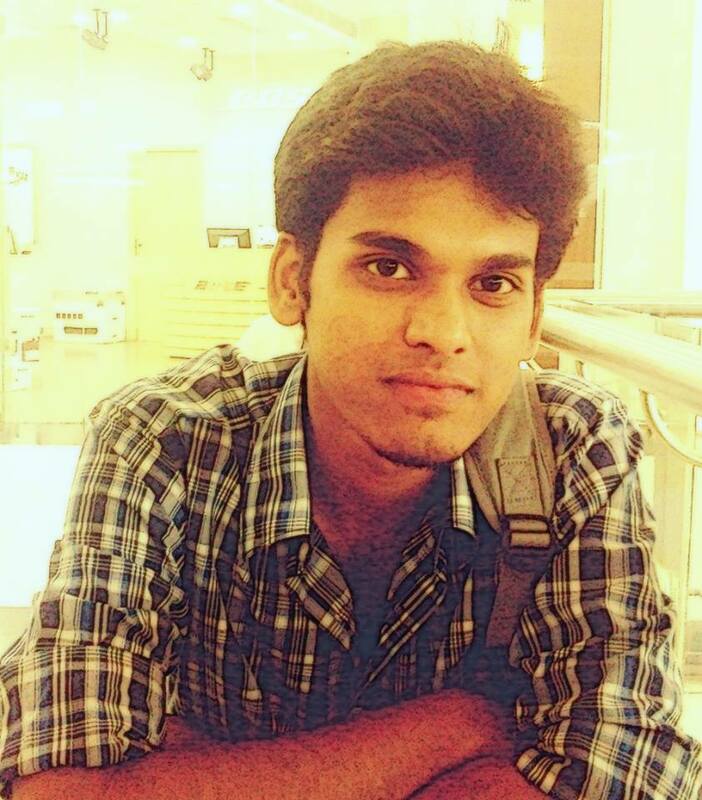 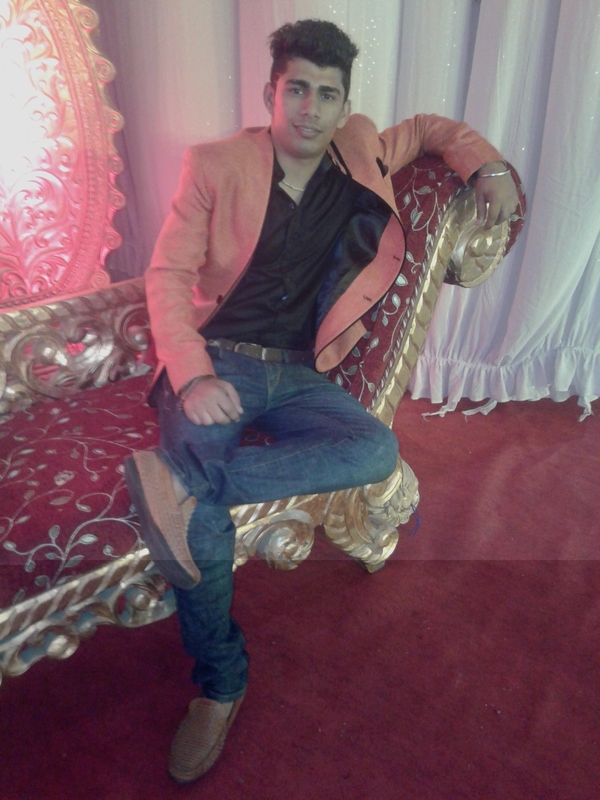 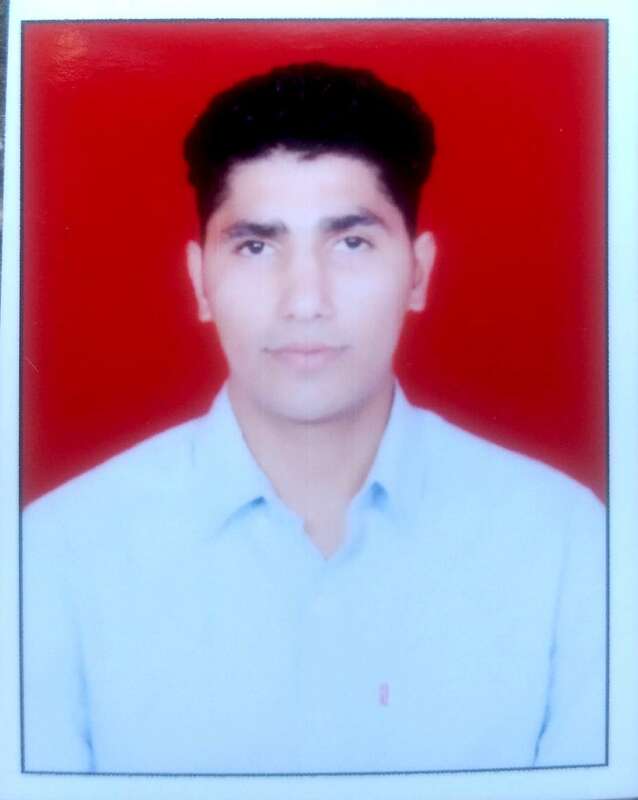 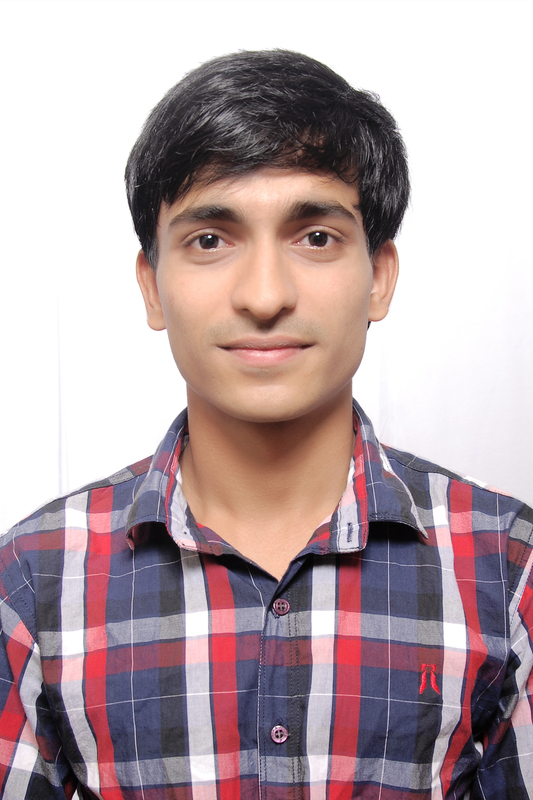 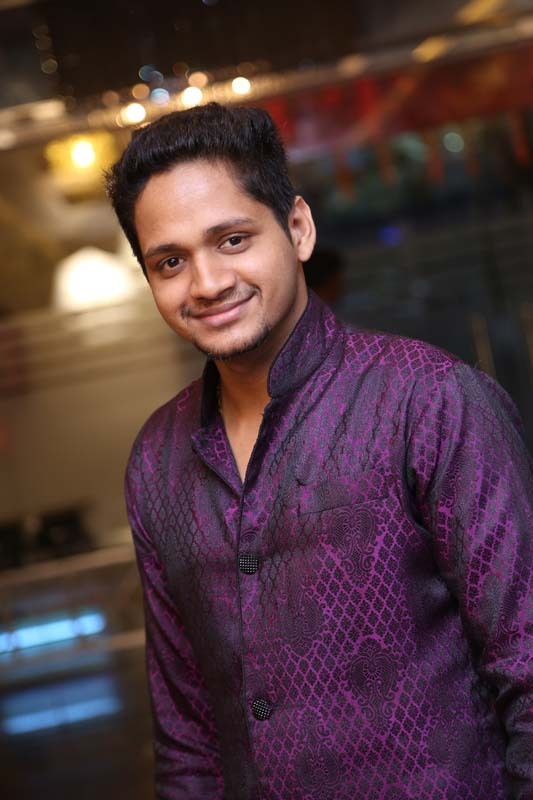 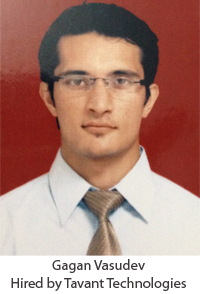 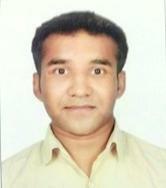 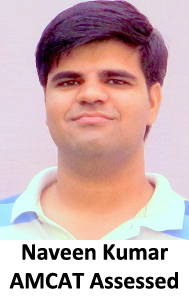 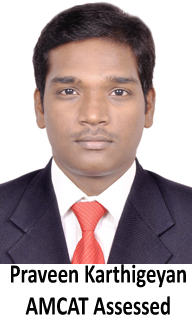 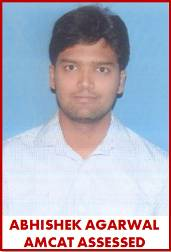 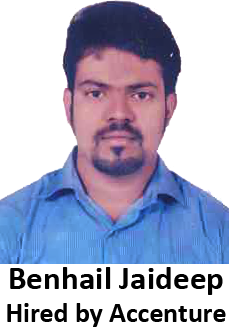 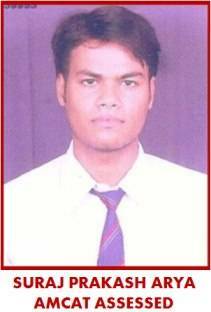 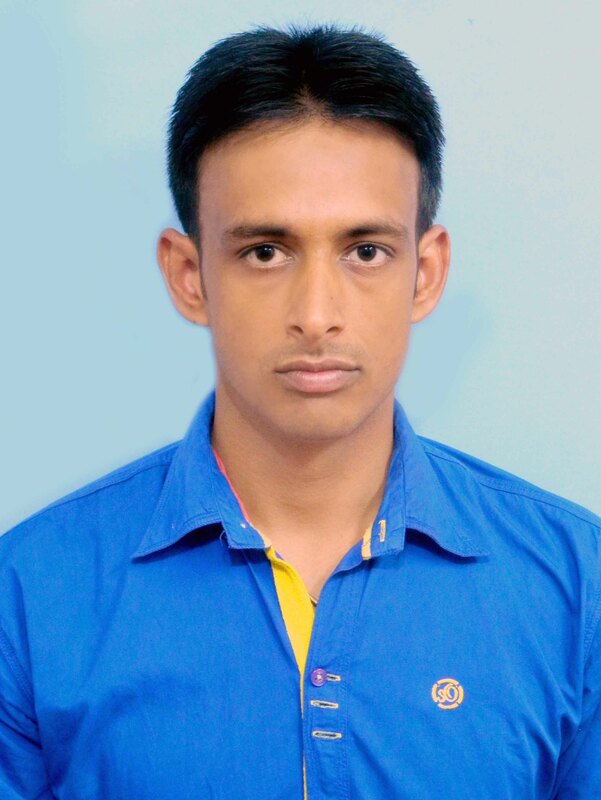 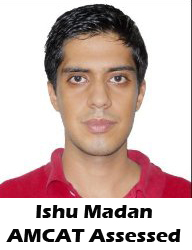 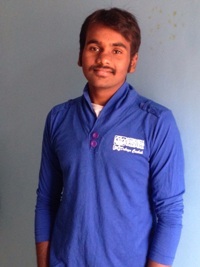 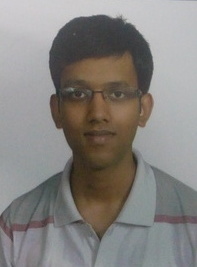 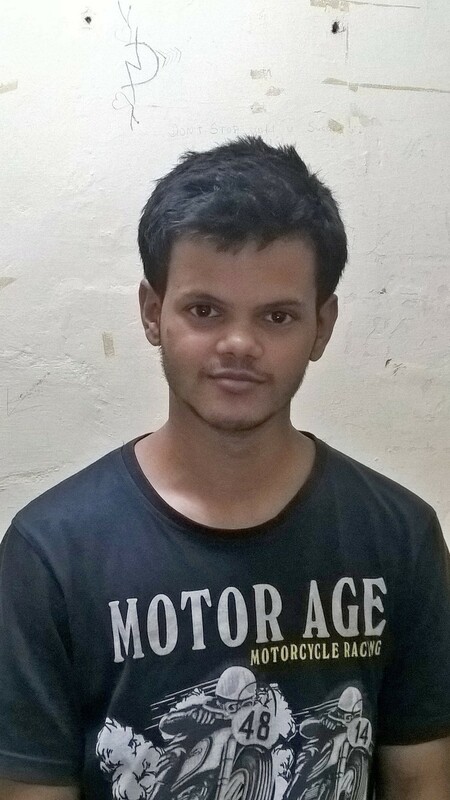 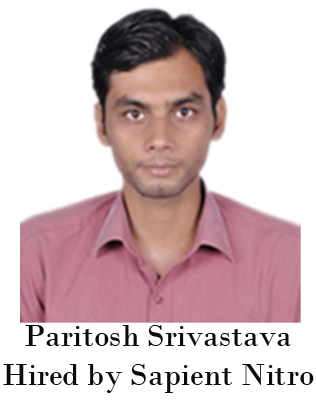 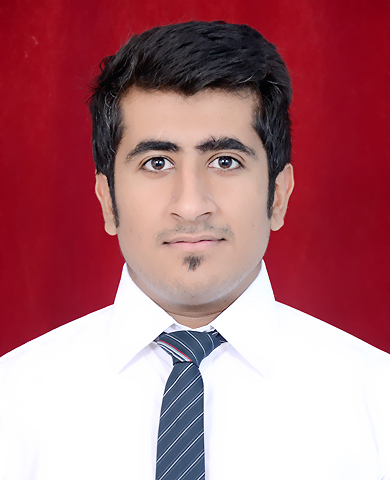 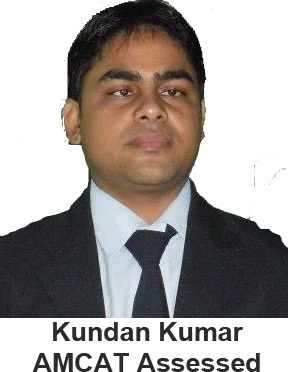 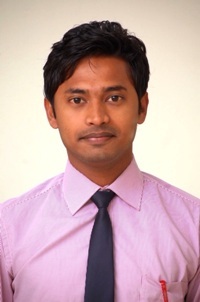 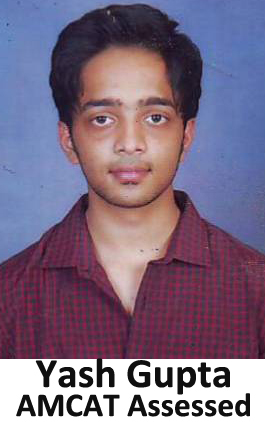 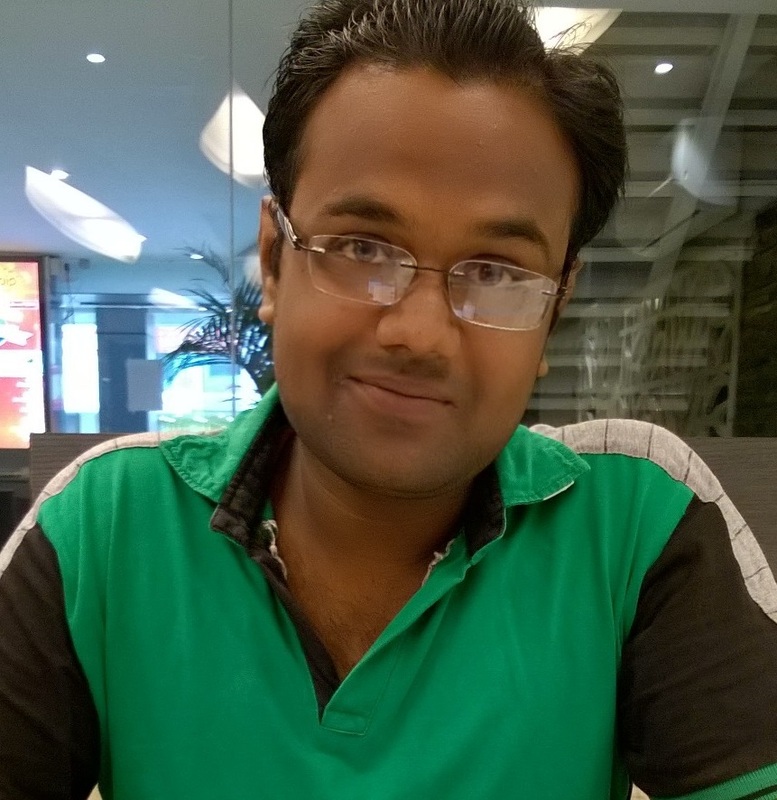 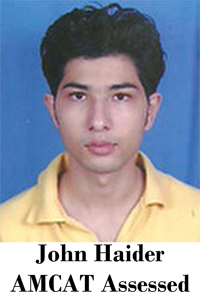 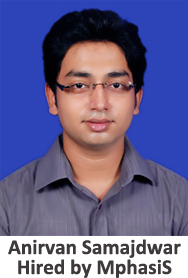 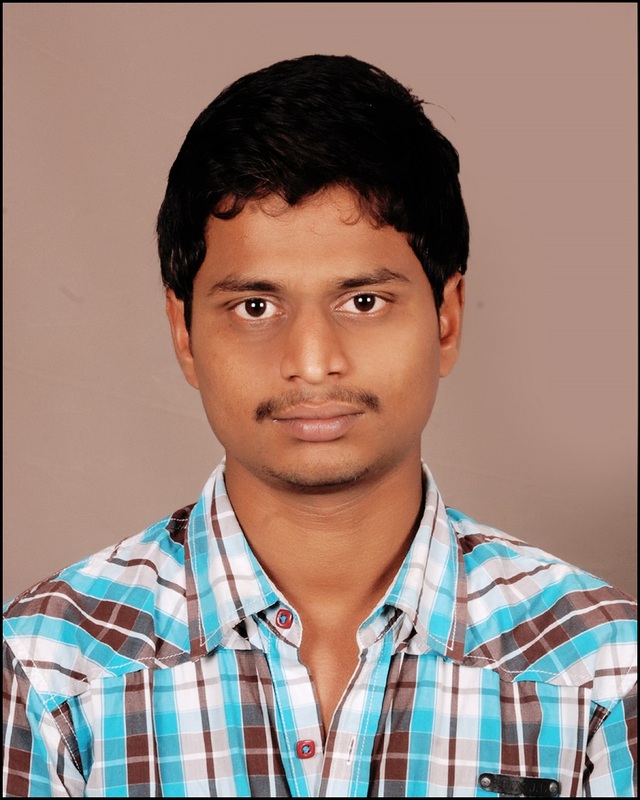 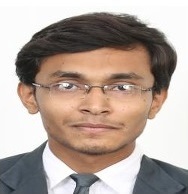 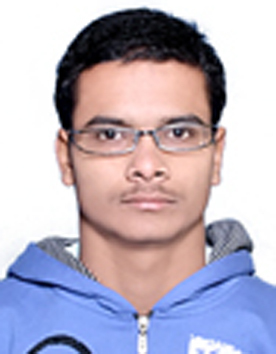 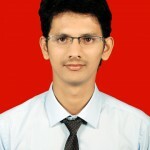 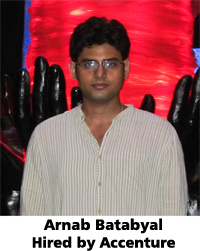 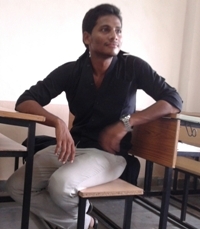 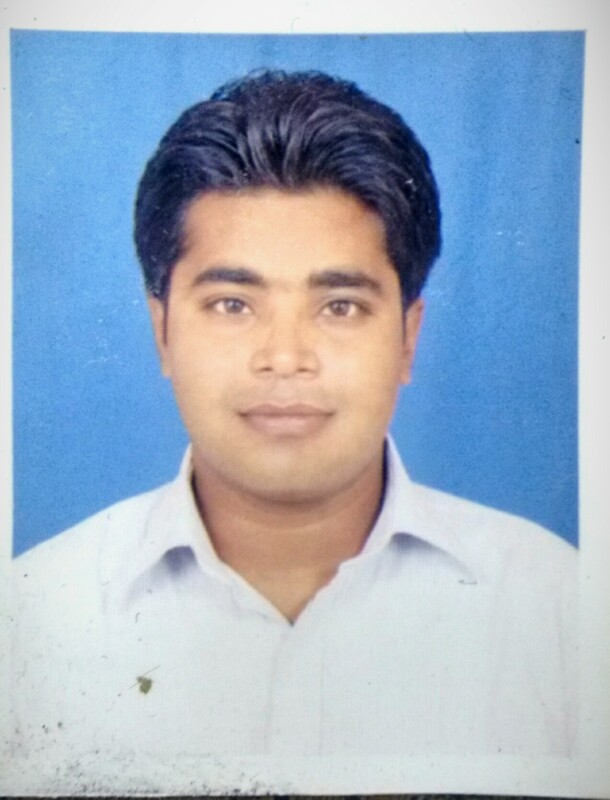 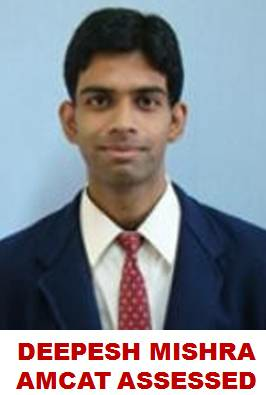 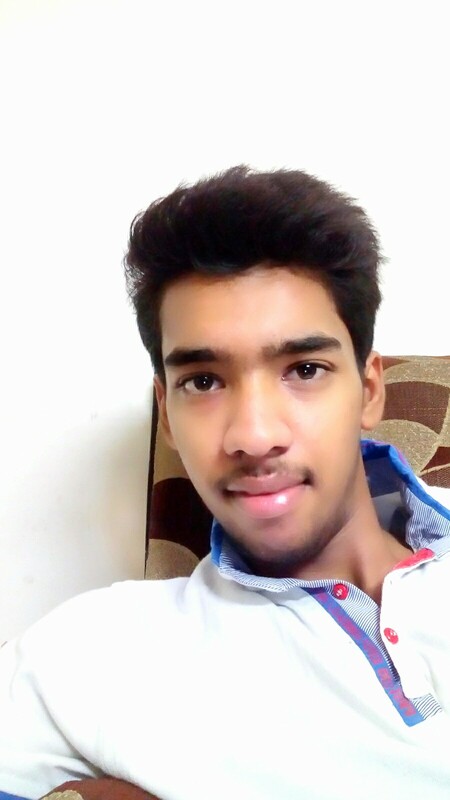 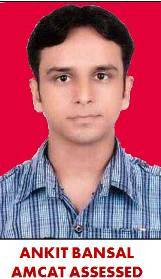 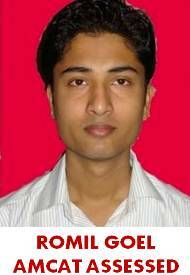 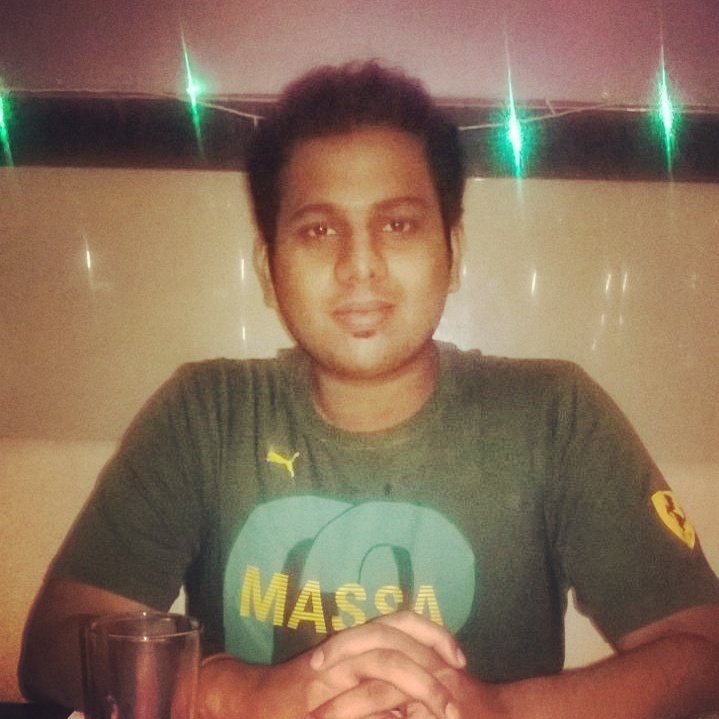 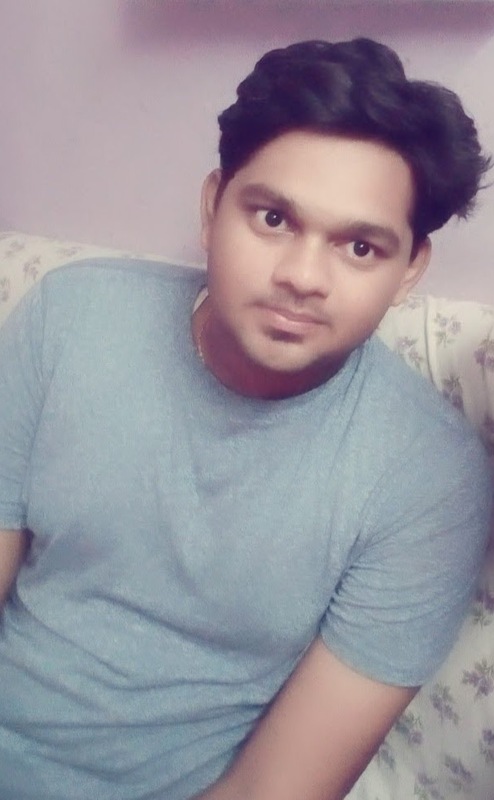 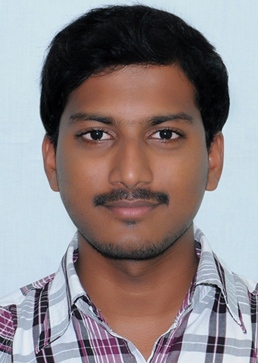 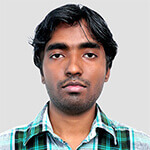 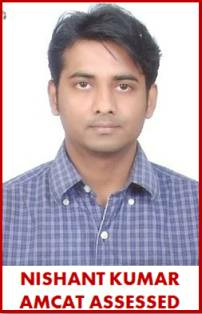 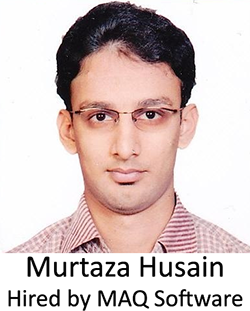 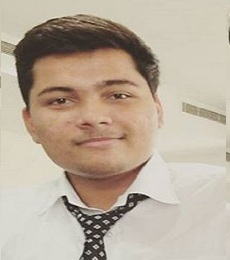 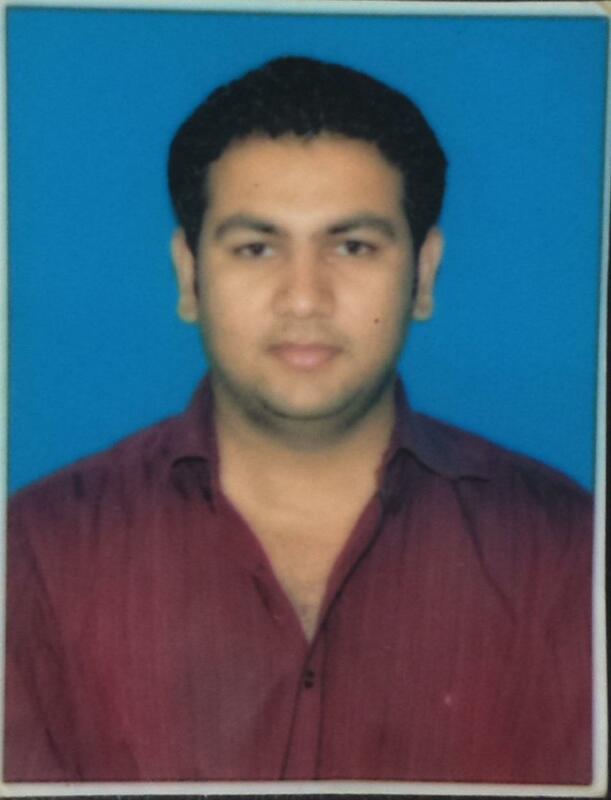 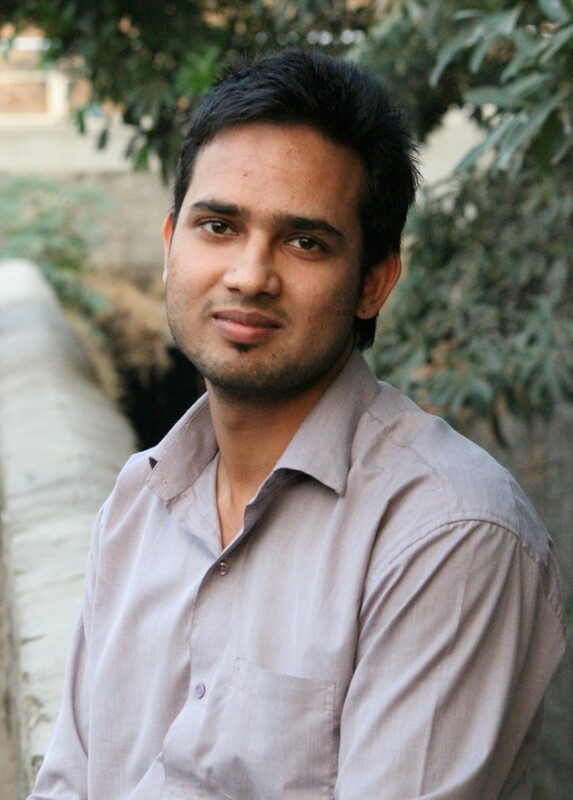 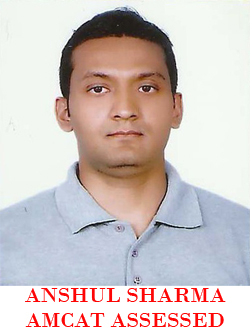 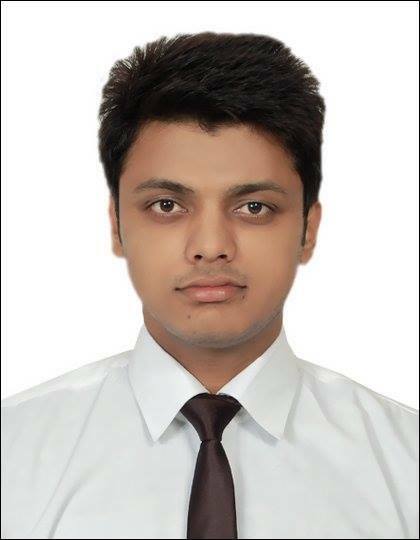 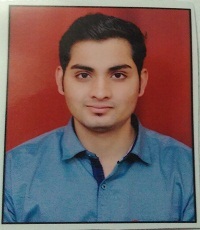 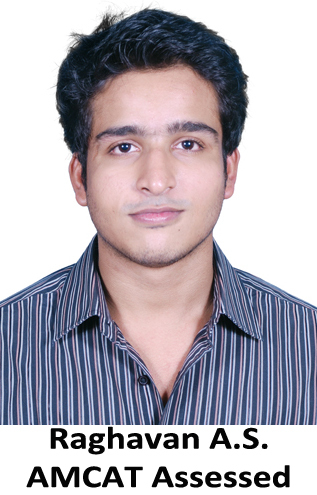 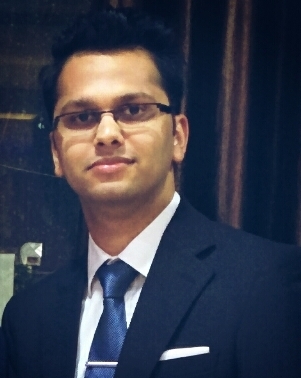 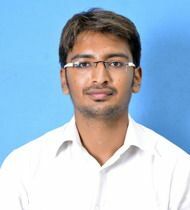 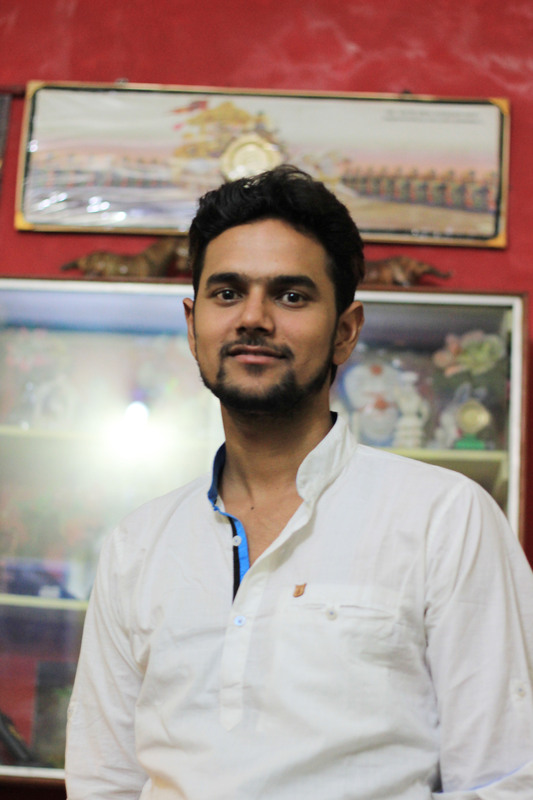 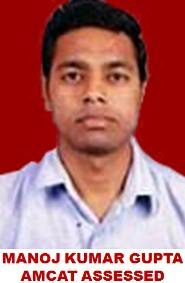 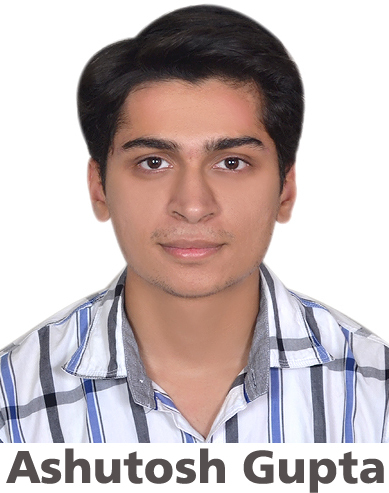 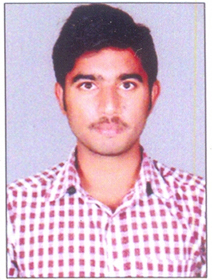 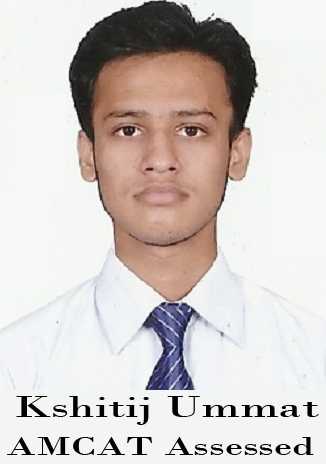 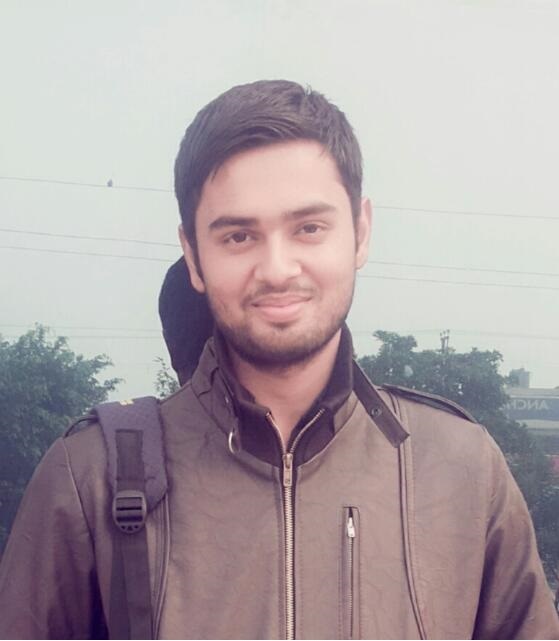 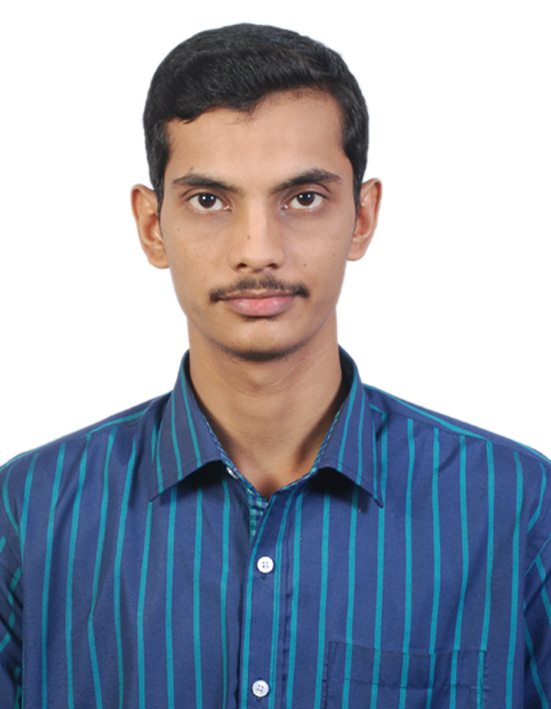 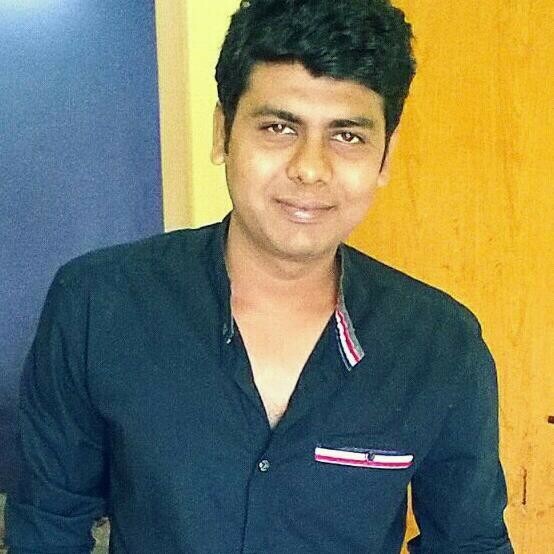 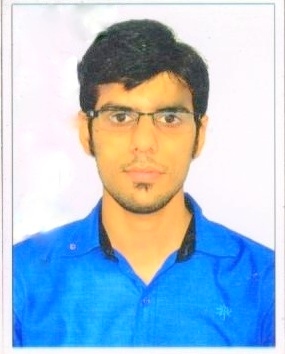 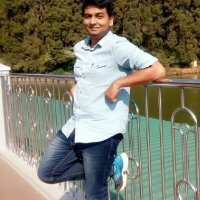 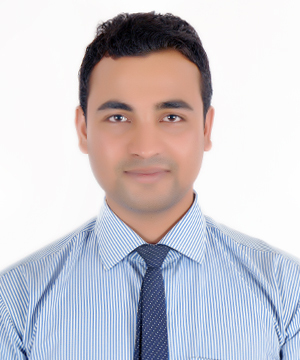 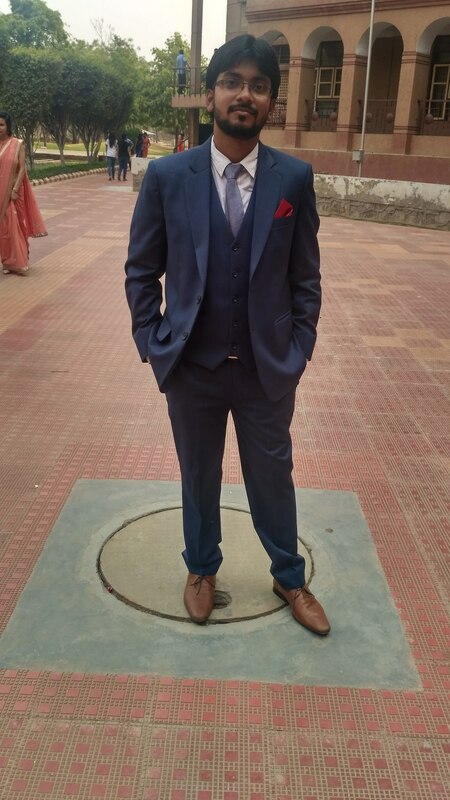 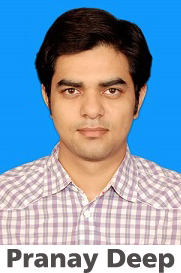 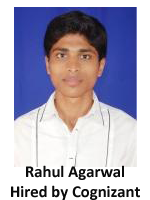 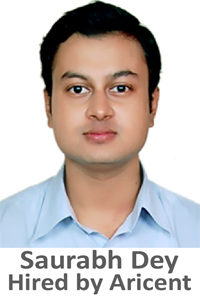 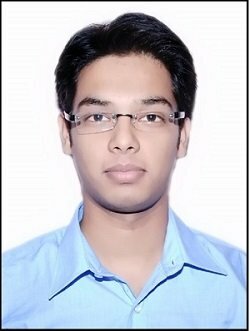 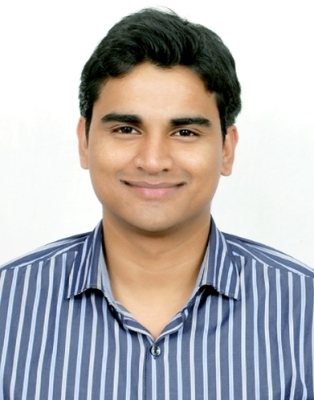 Anshul Sharma, ABES Engineering College, Ghaziabad, 2013 batch.